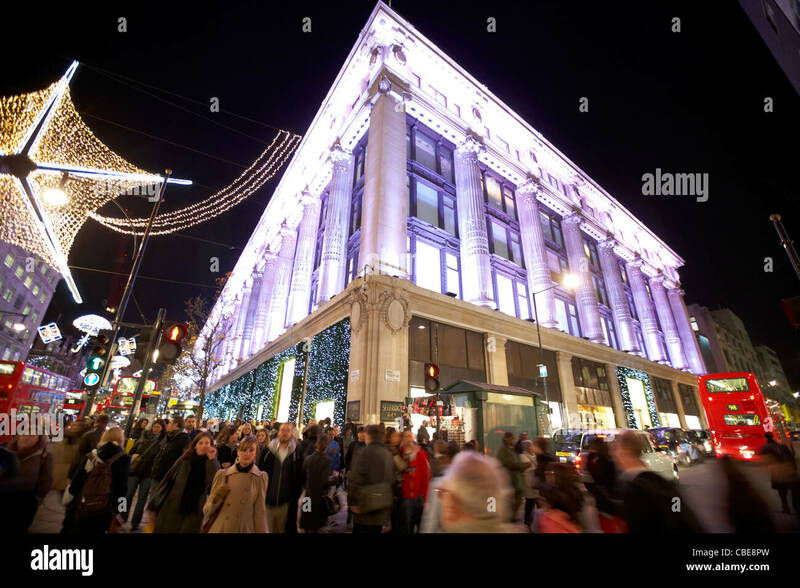 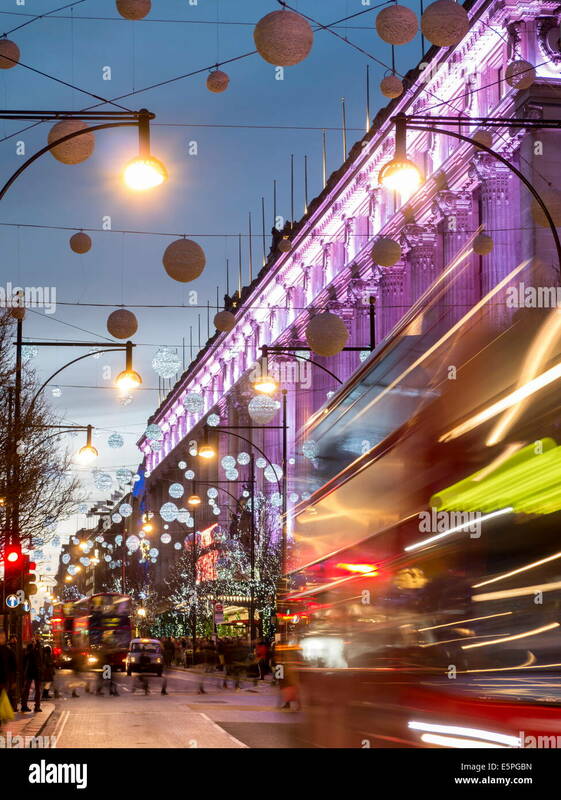 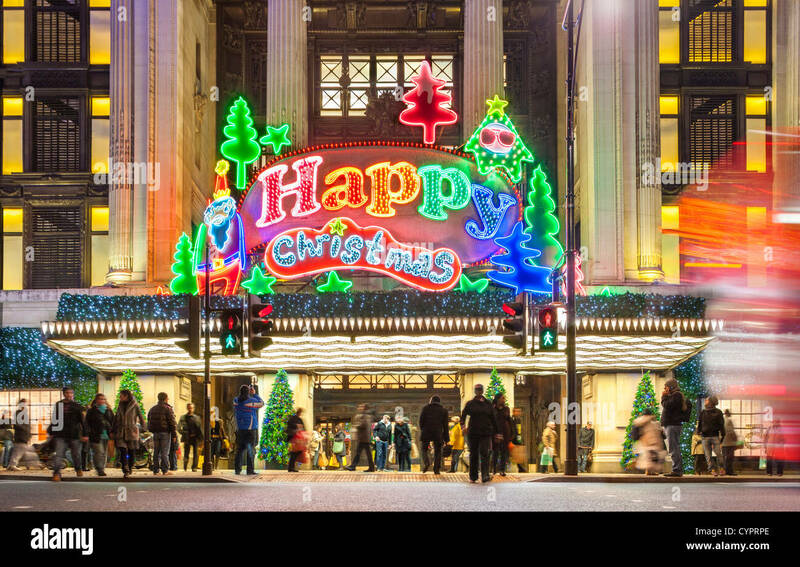 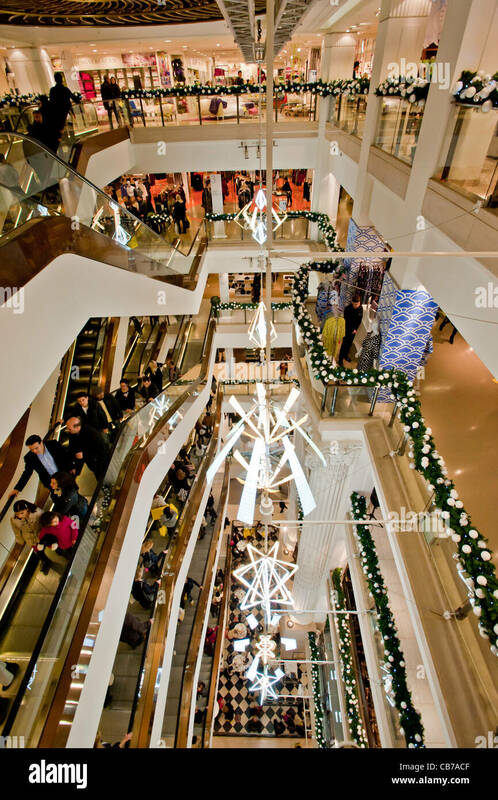 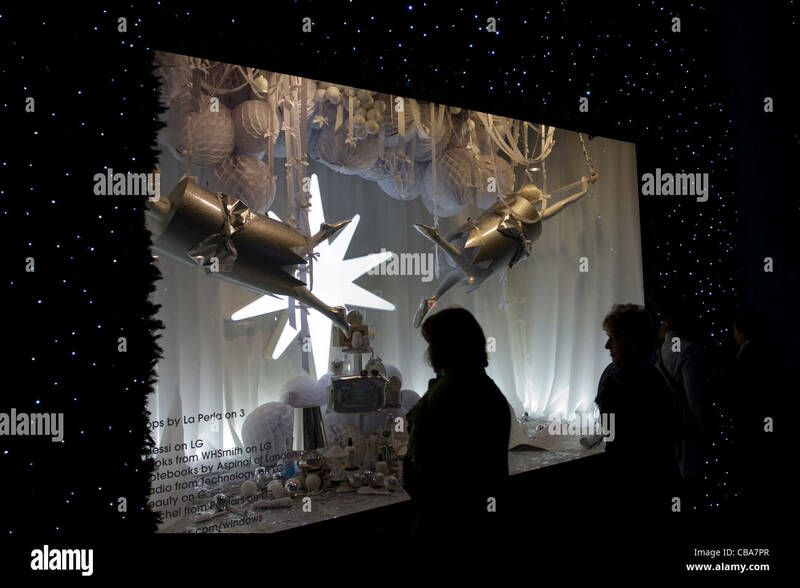 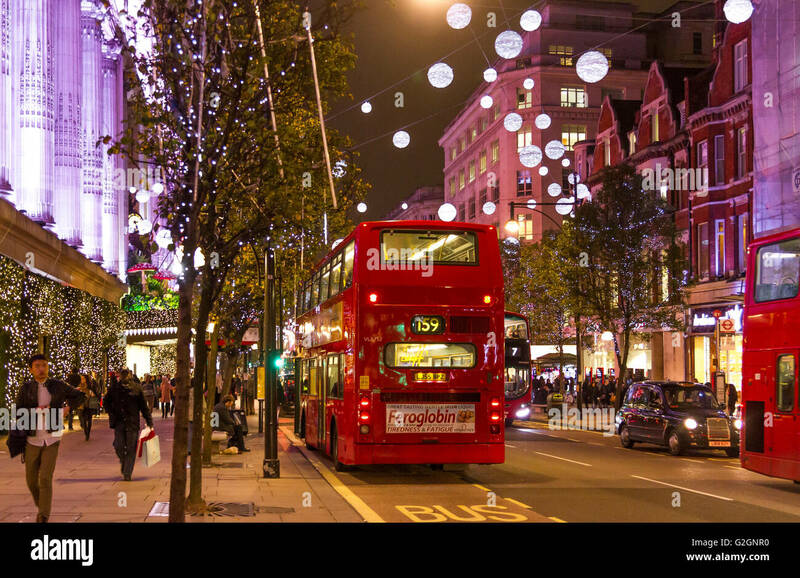 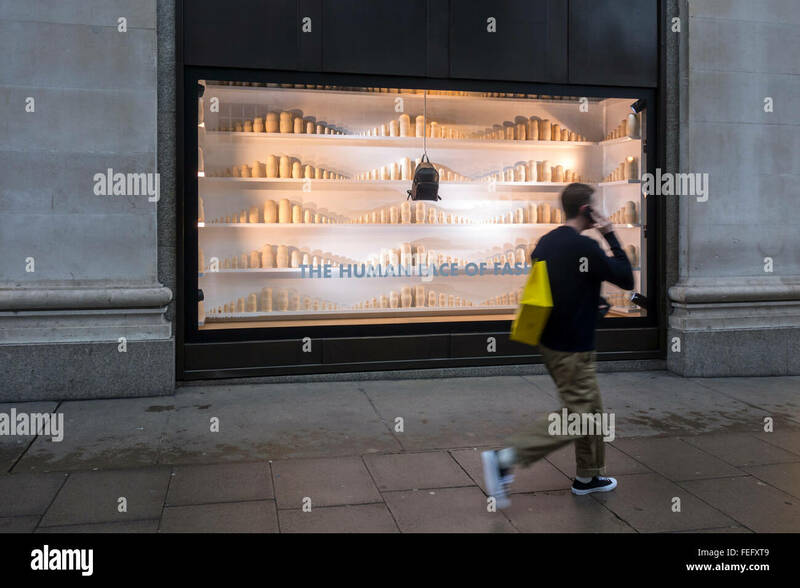 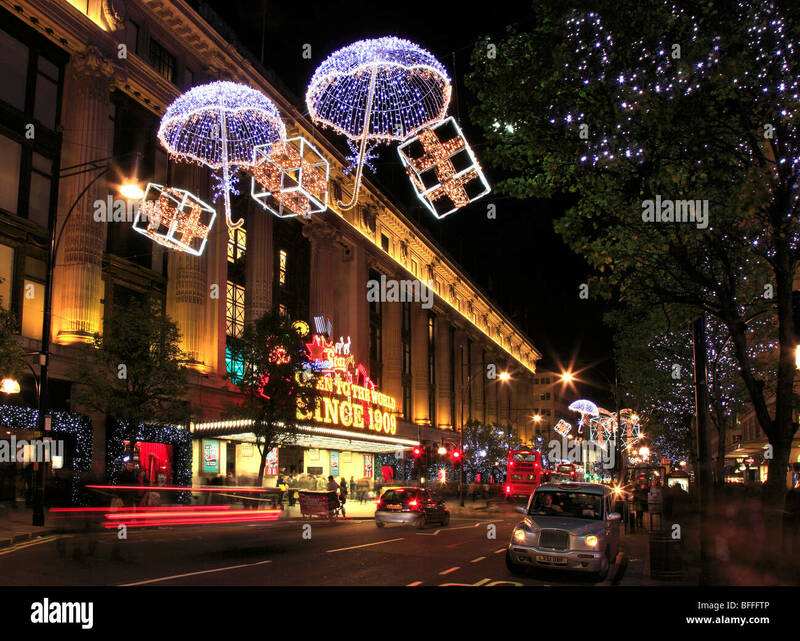 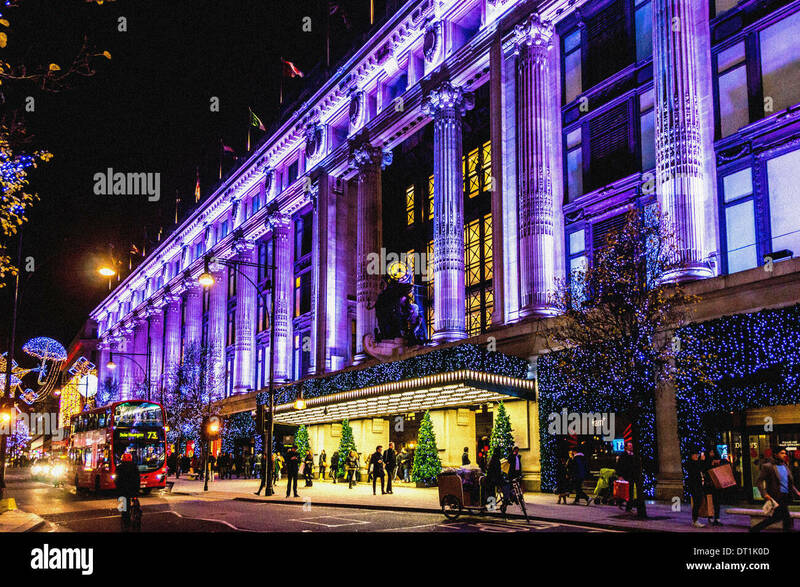 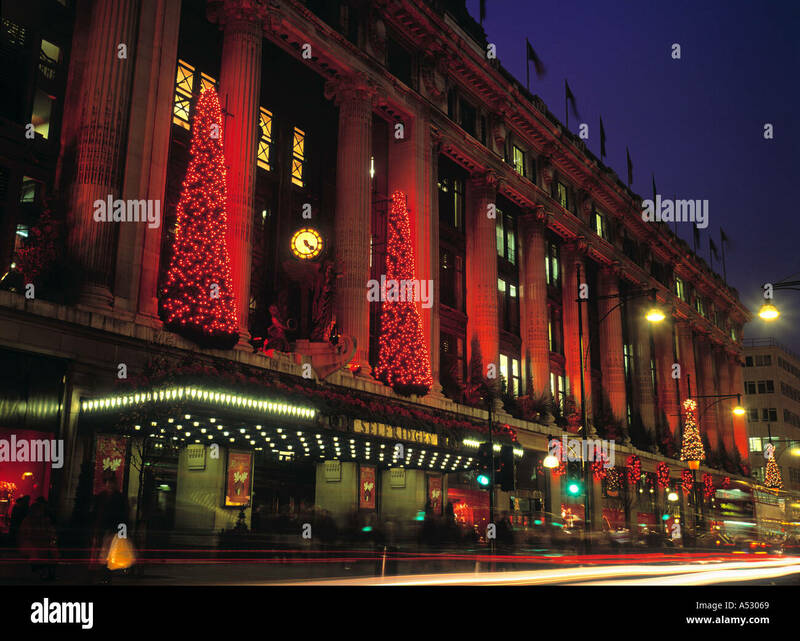 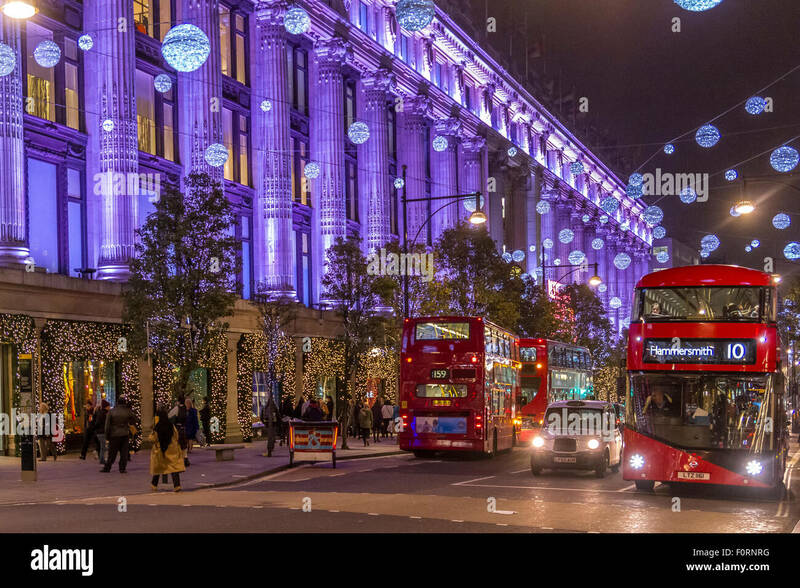 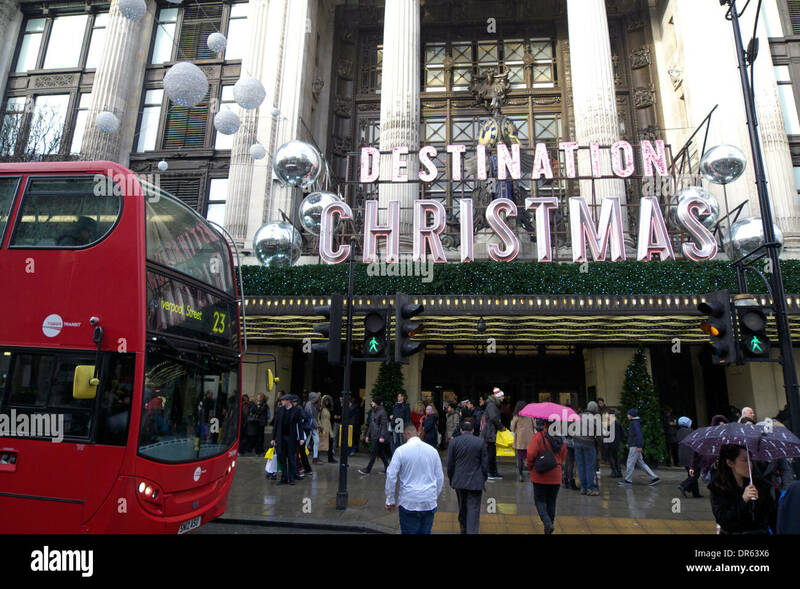 Selfridges department store, Oxford Street, London, UK, at Christmas. 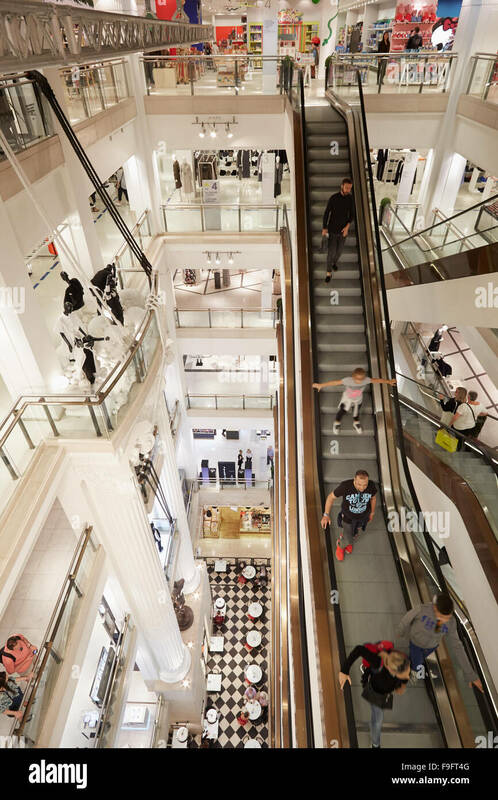 Escalators in the Selfridge's store, Birmingham, UK. 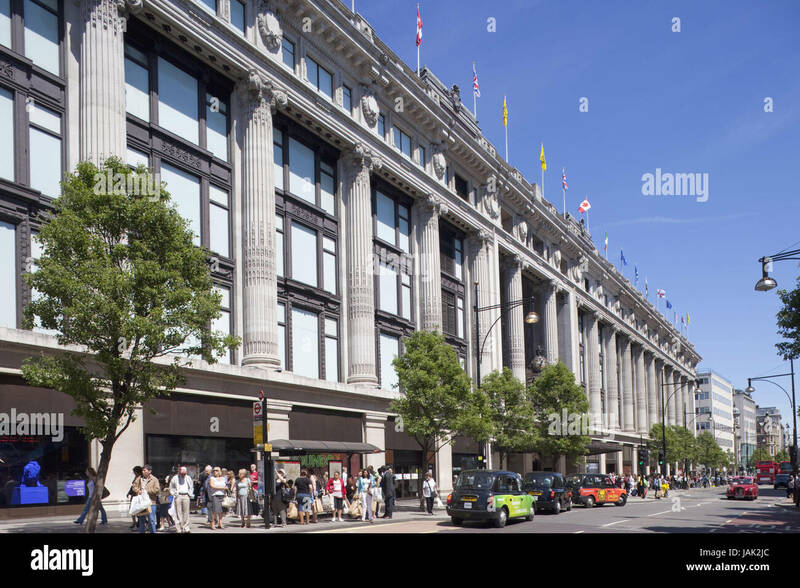 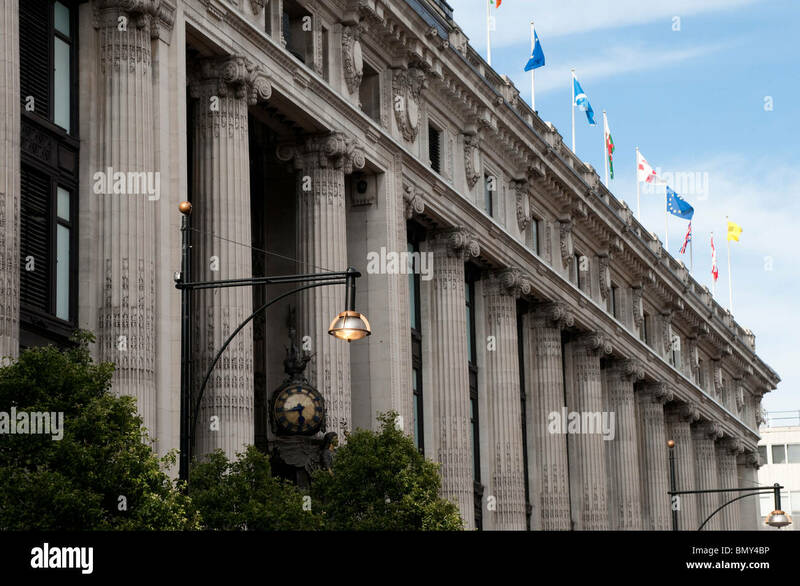 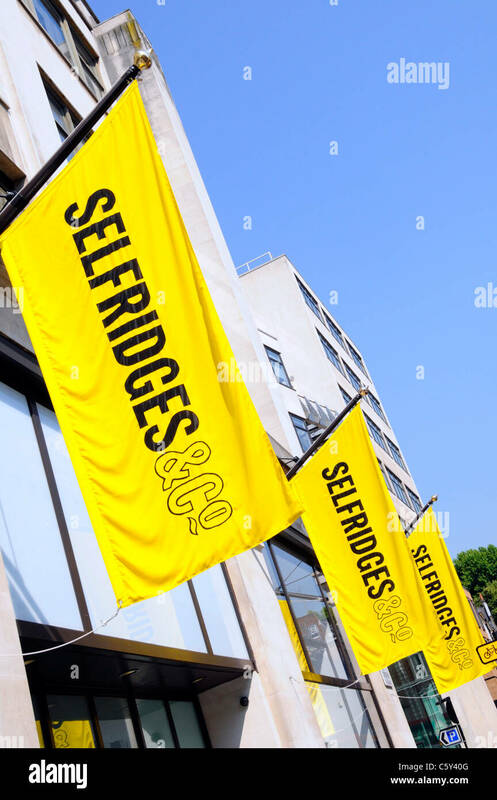 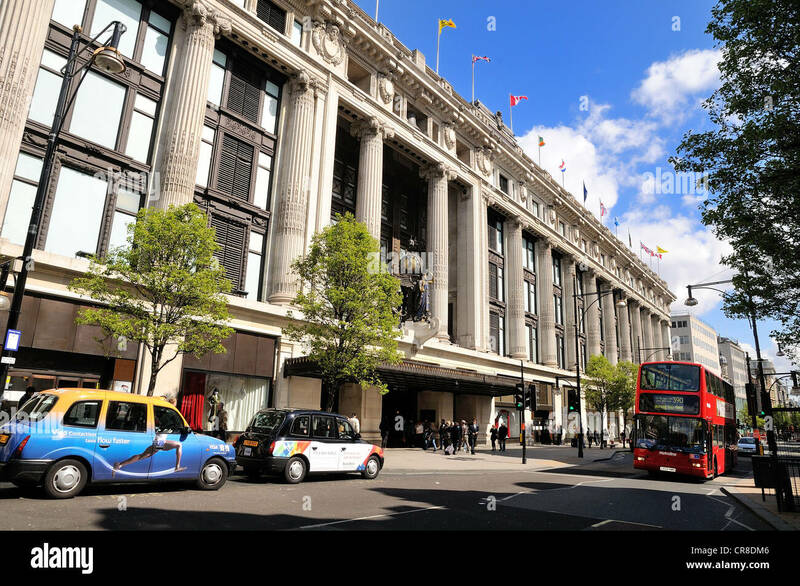 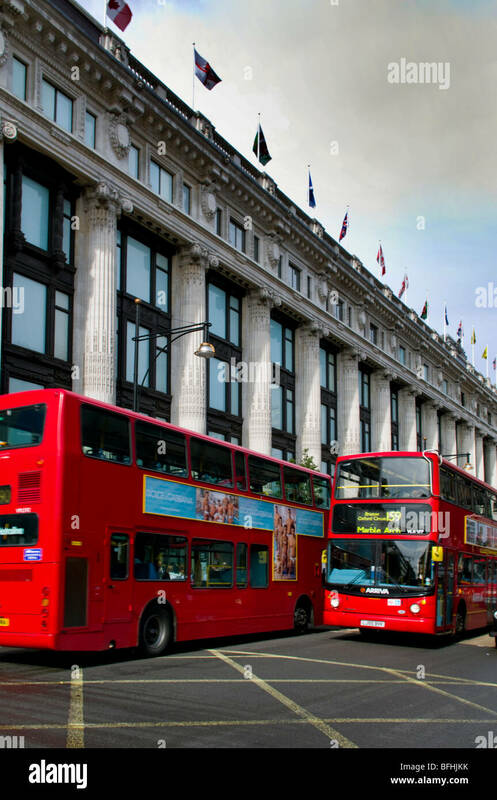 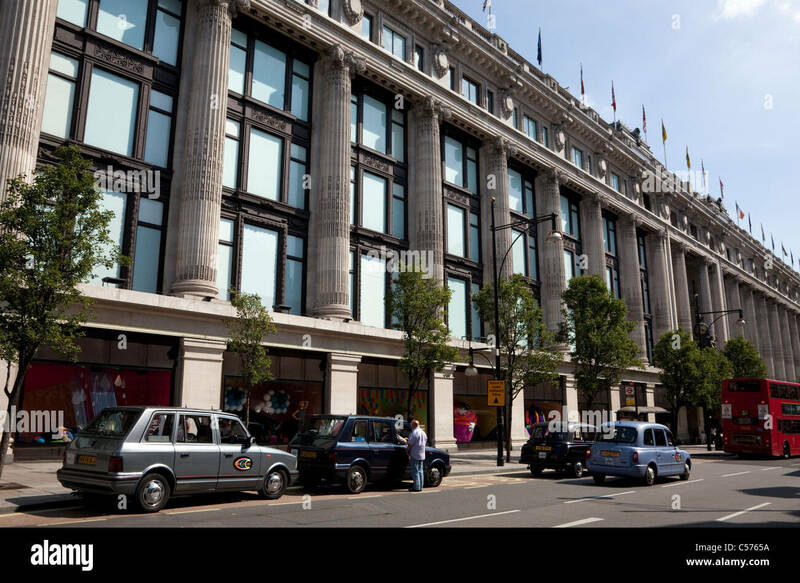 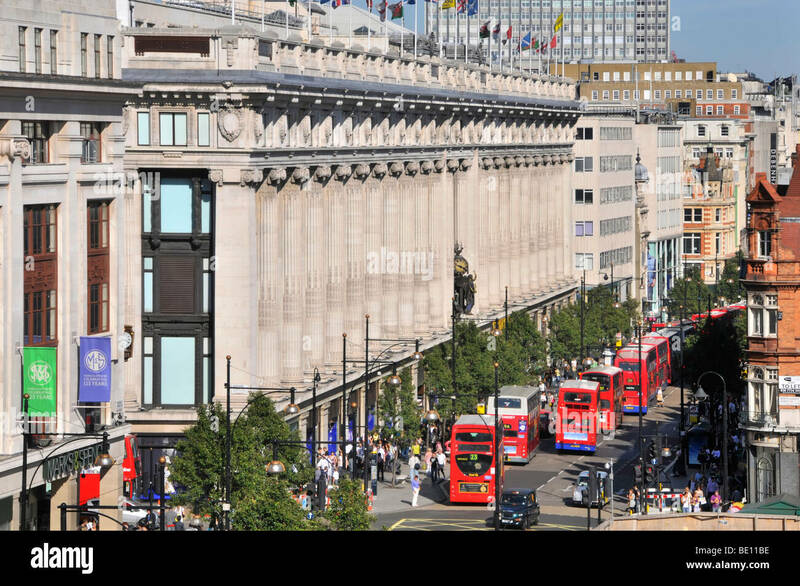 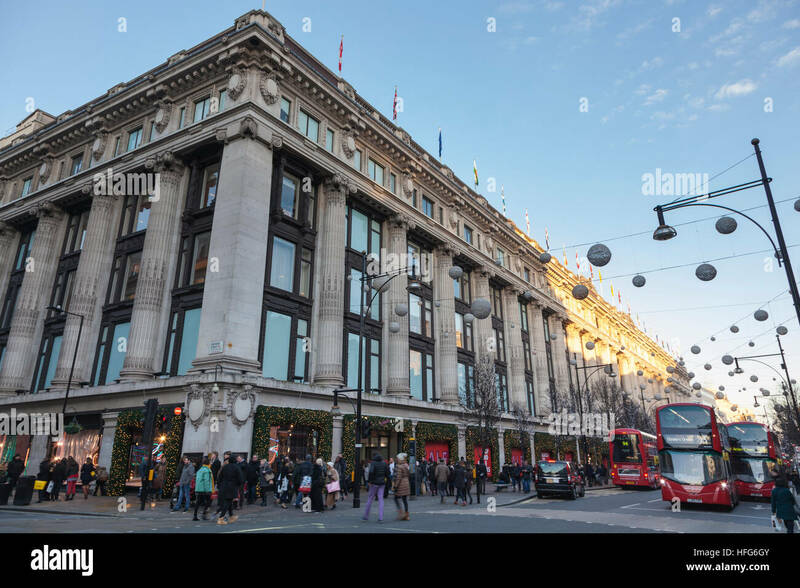 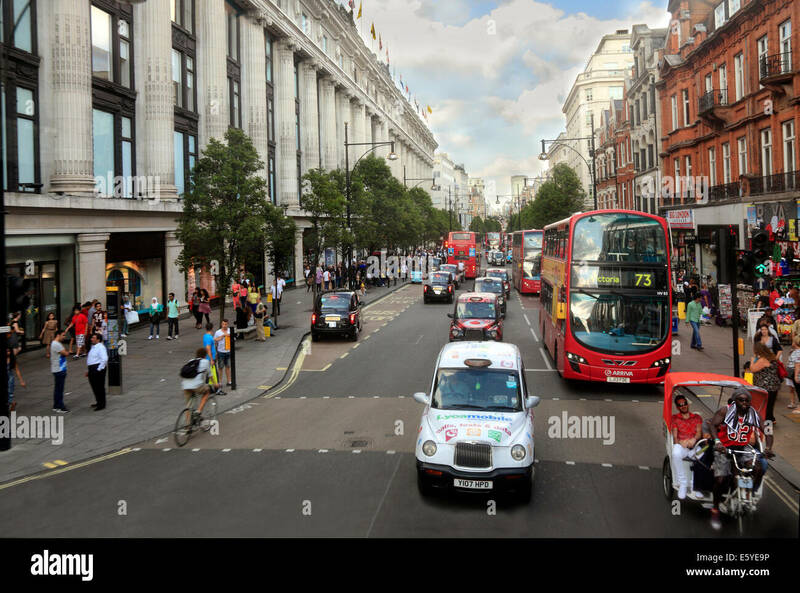 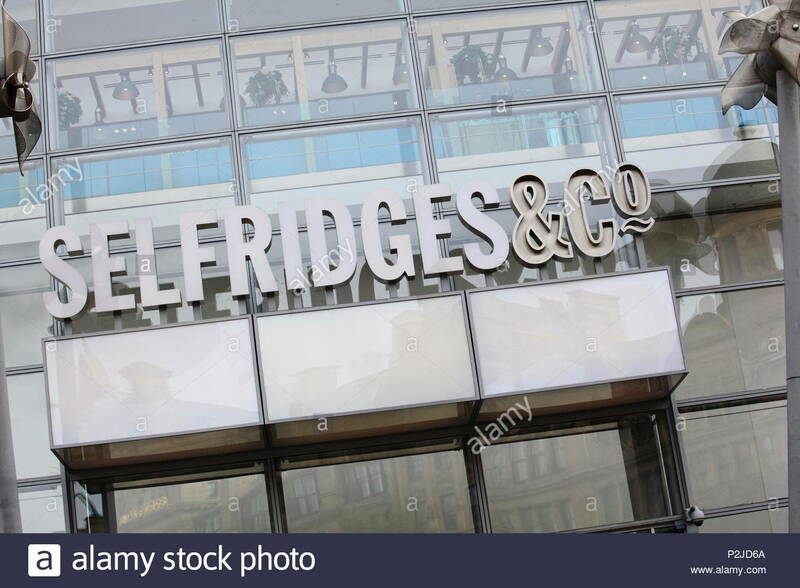 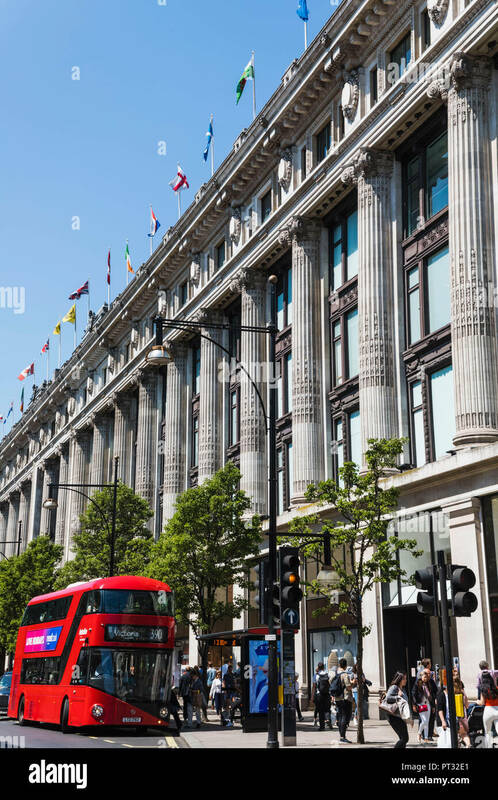 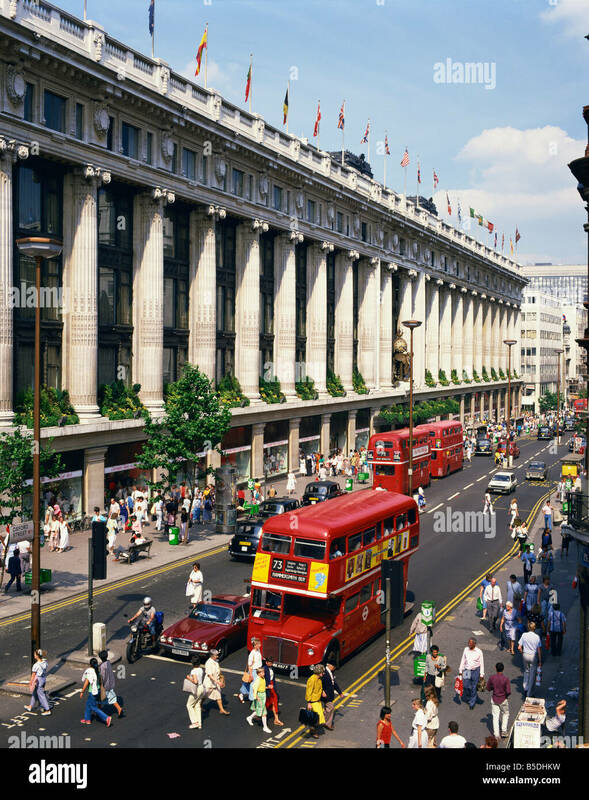 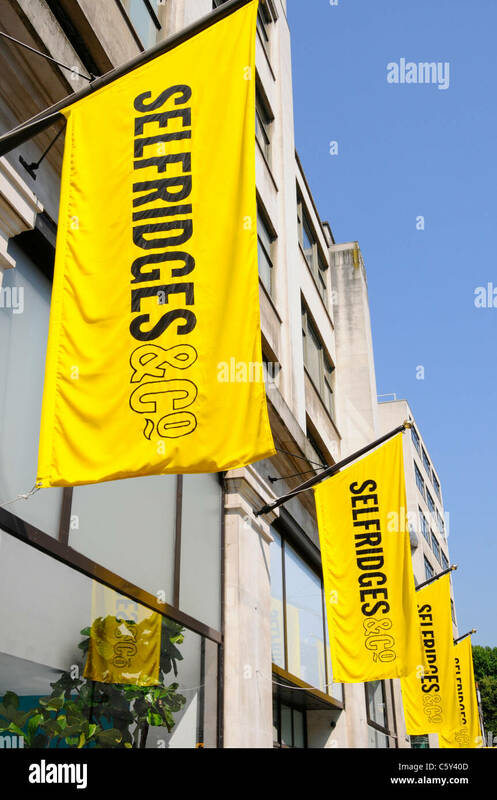 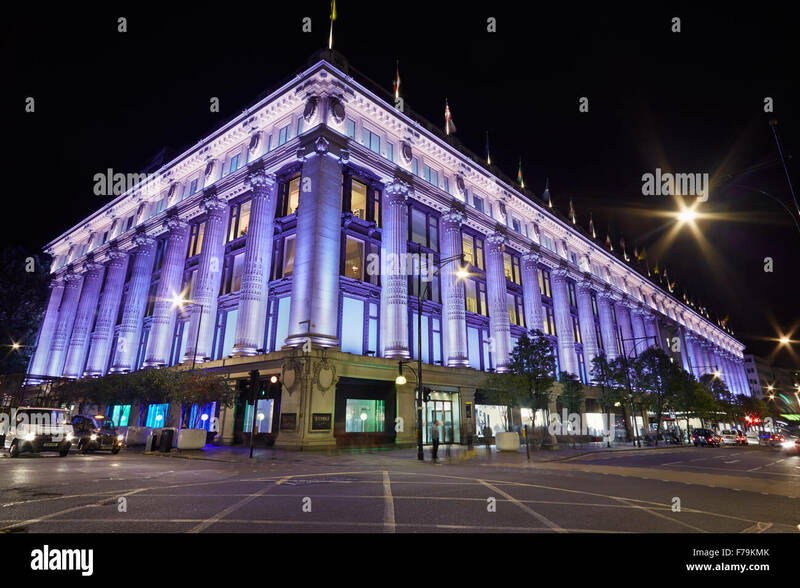 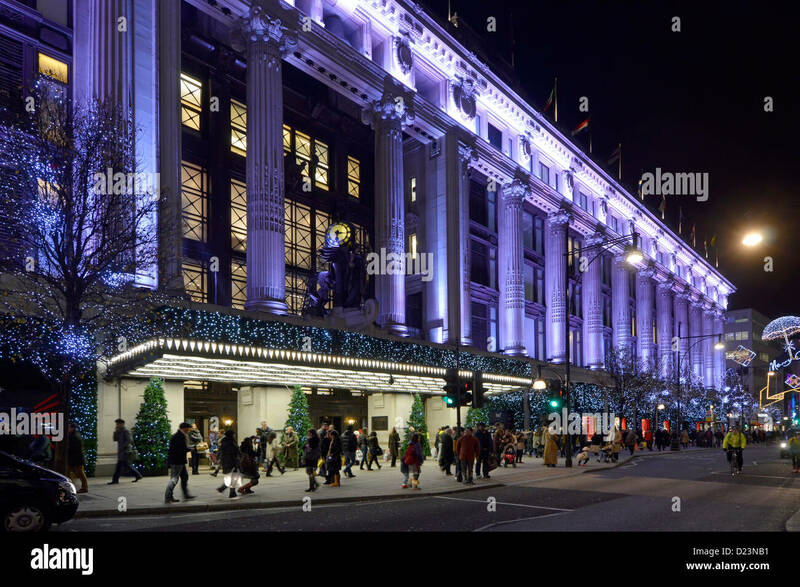 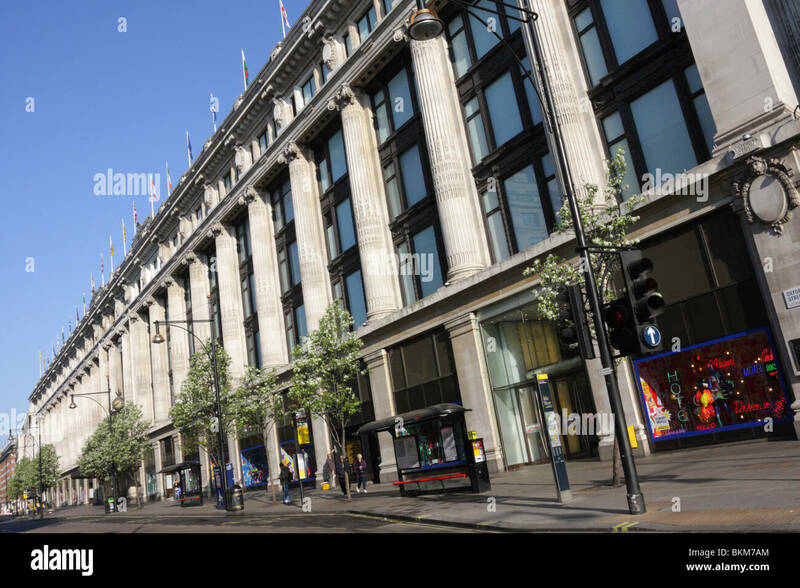 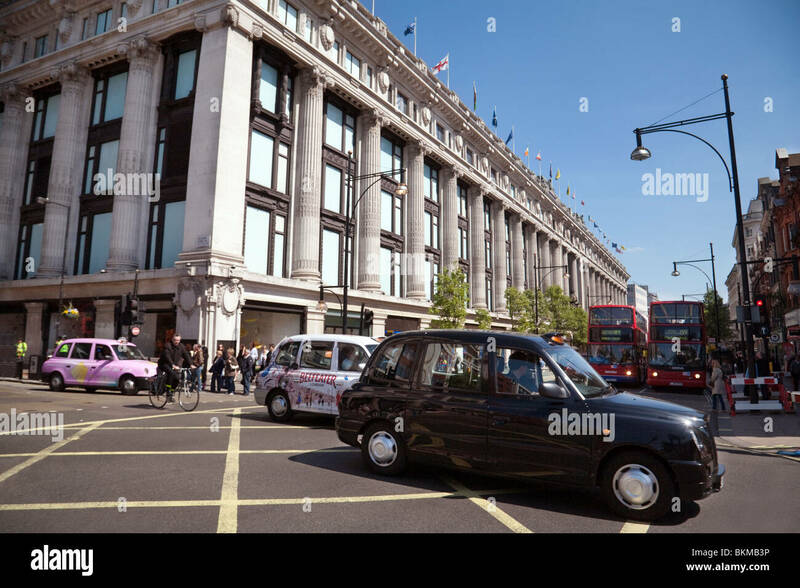 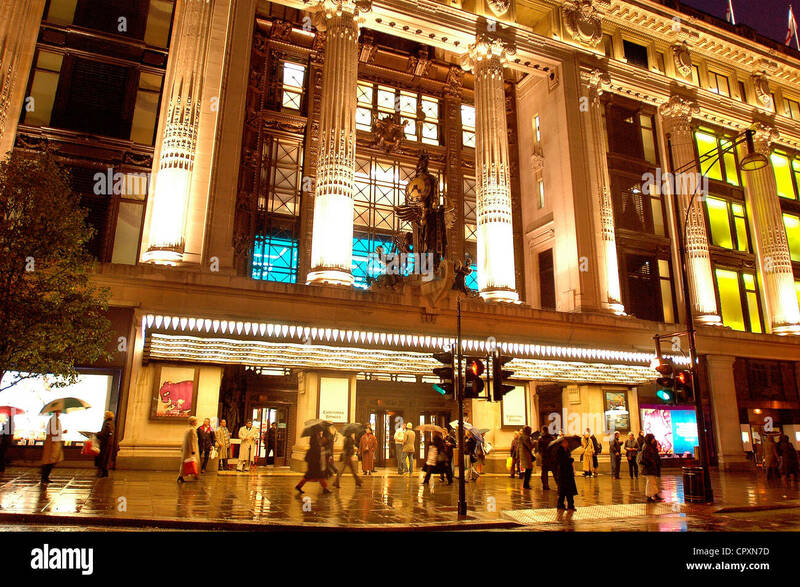 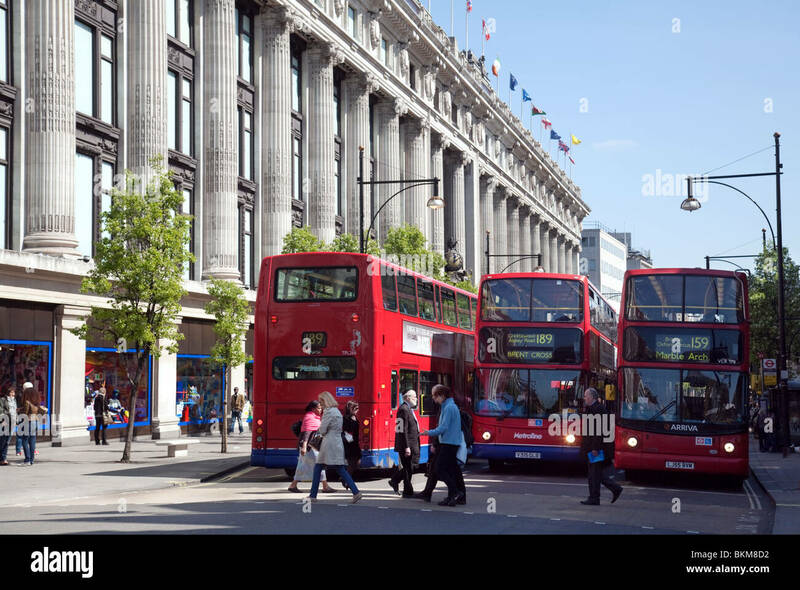 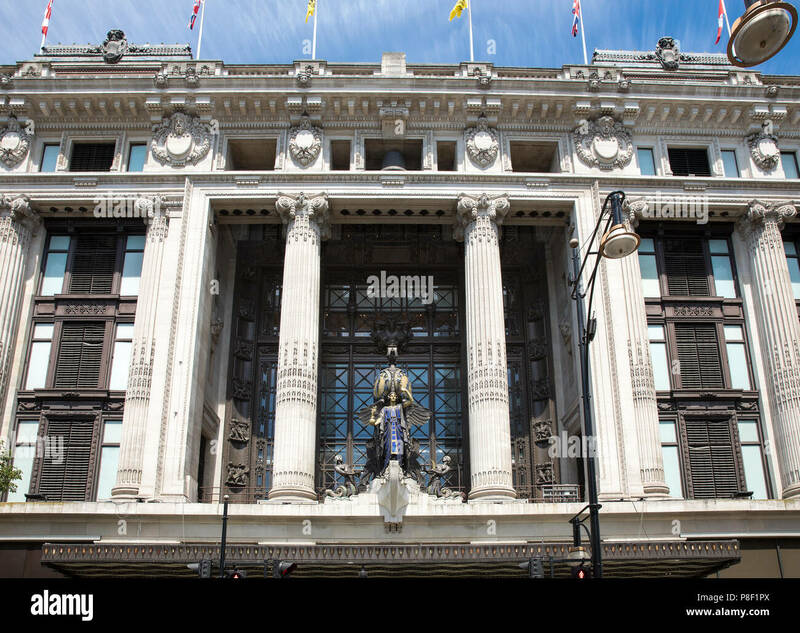 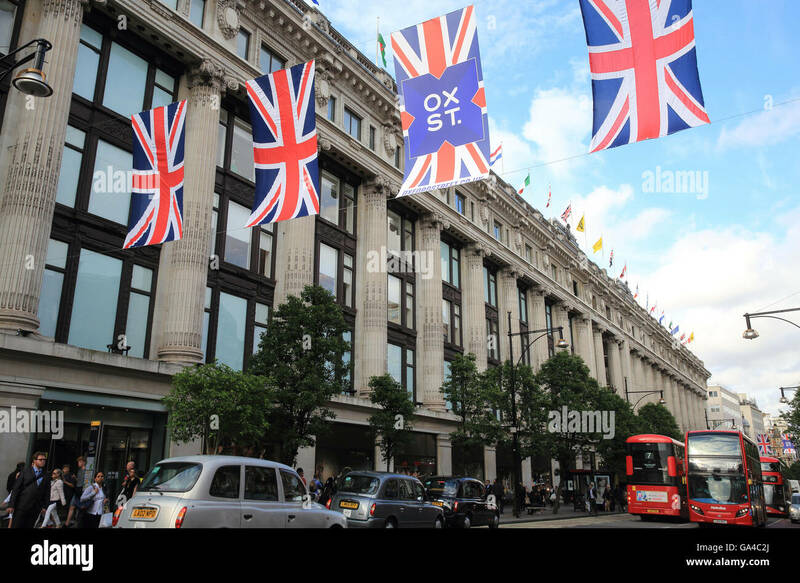 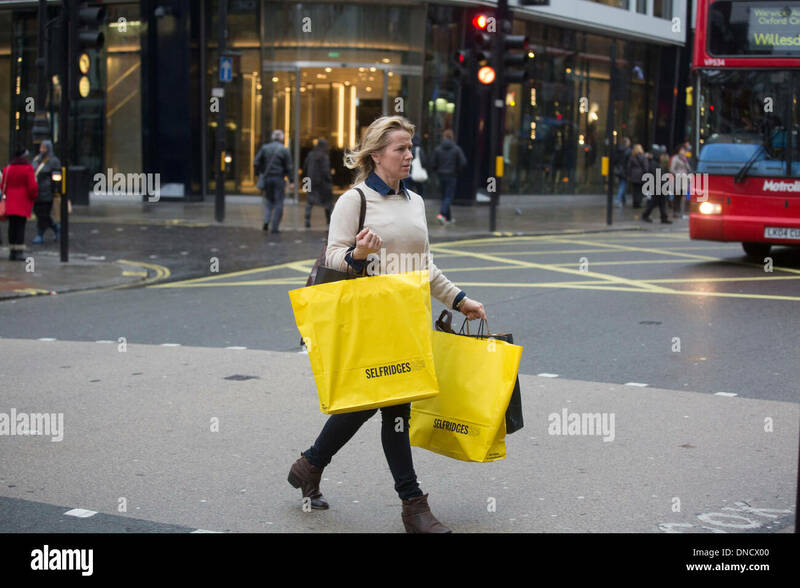 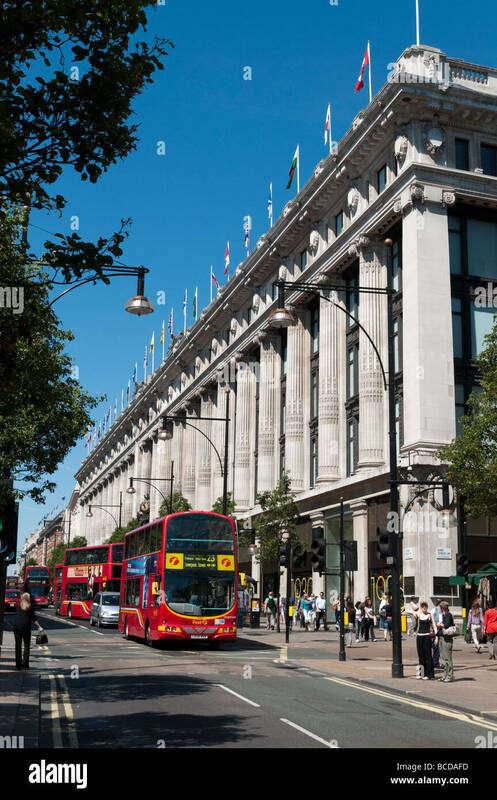 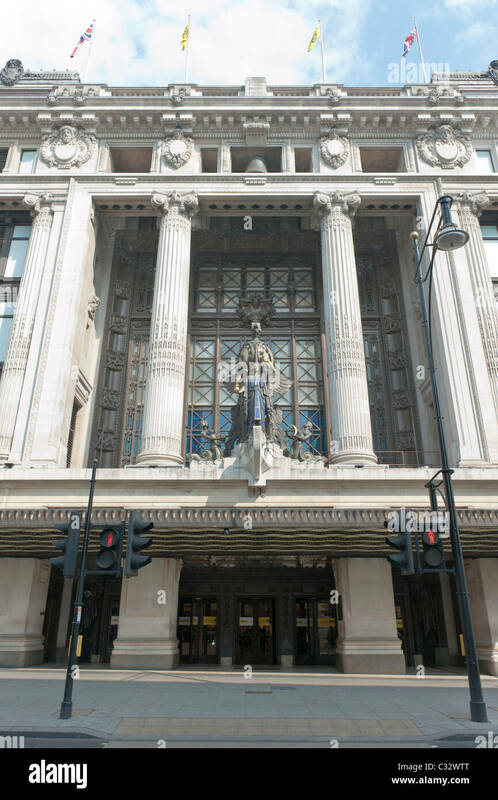 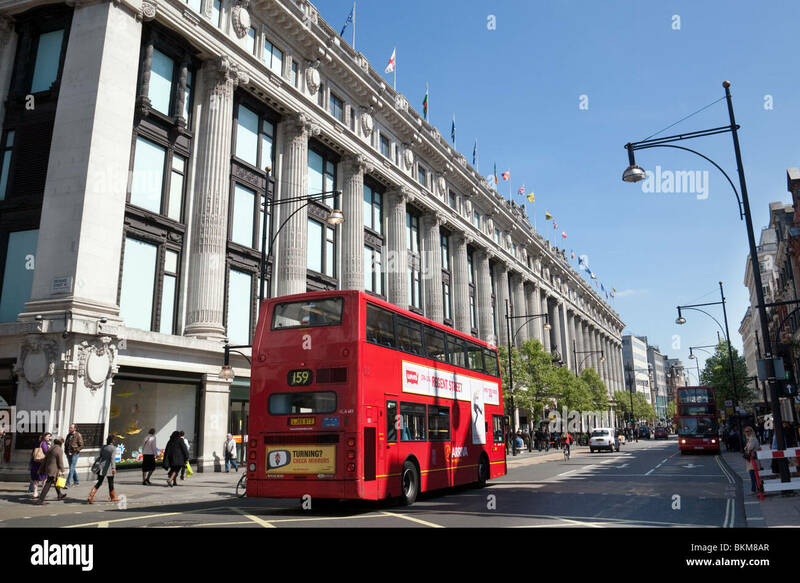 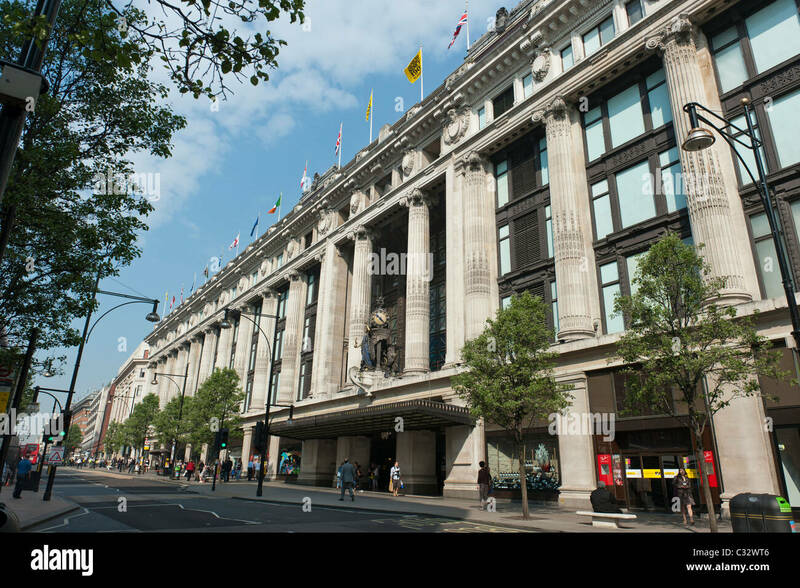 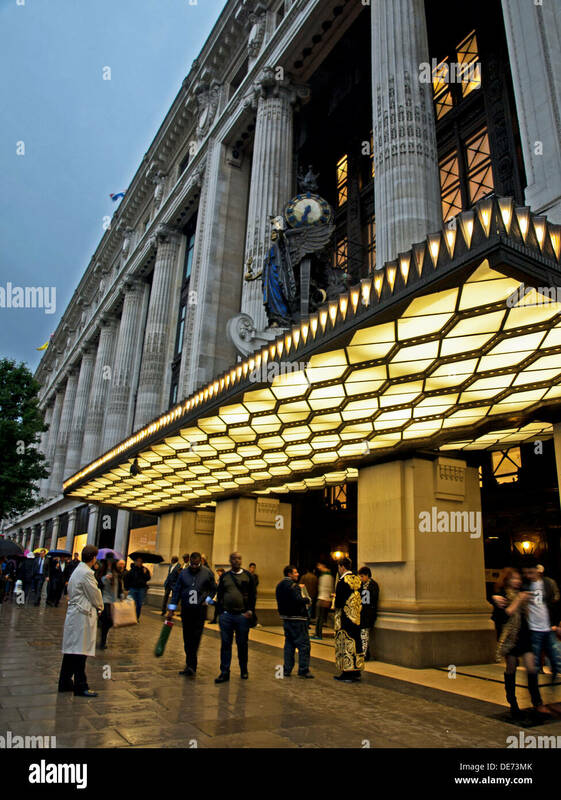 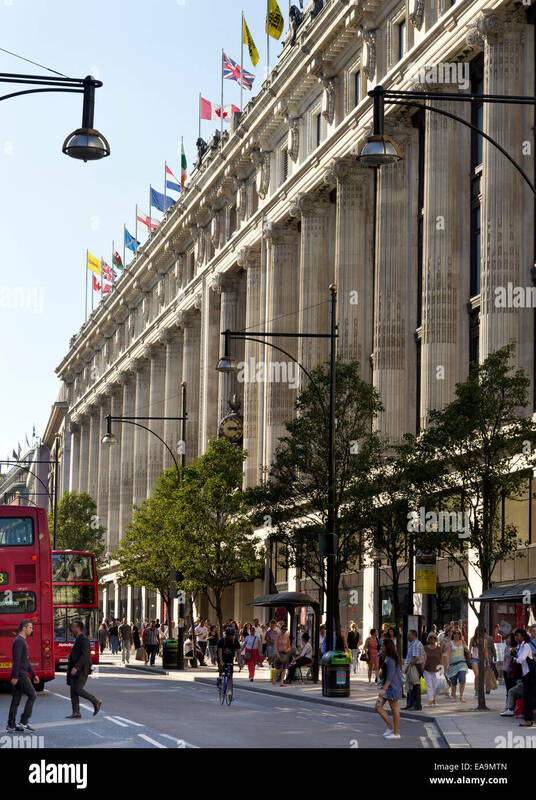 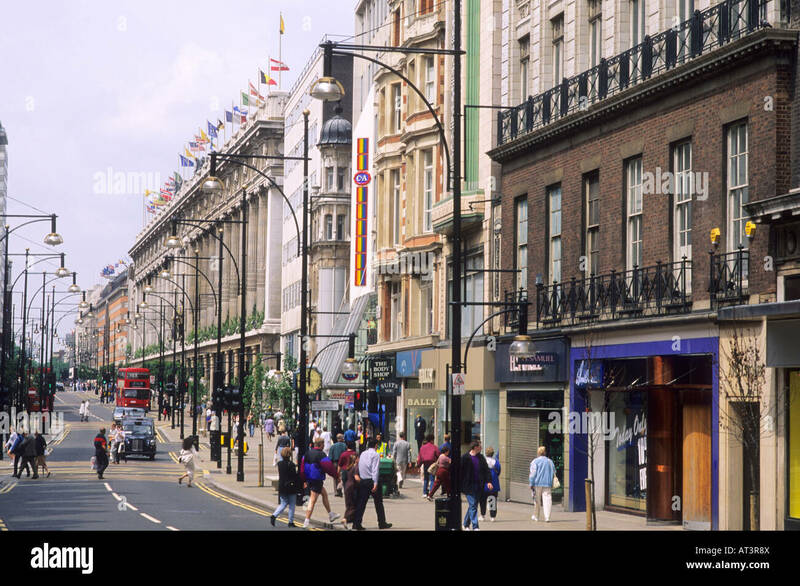 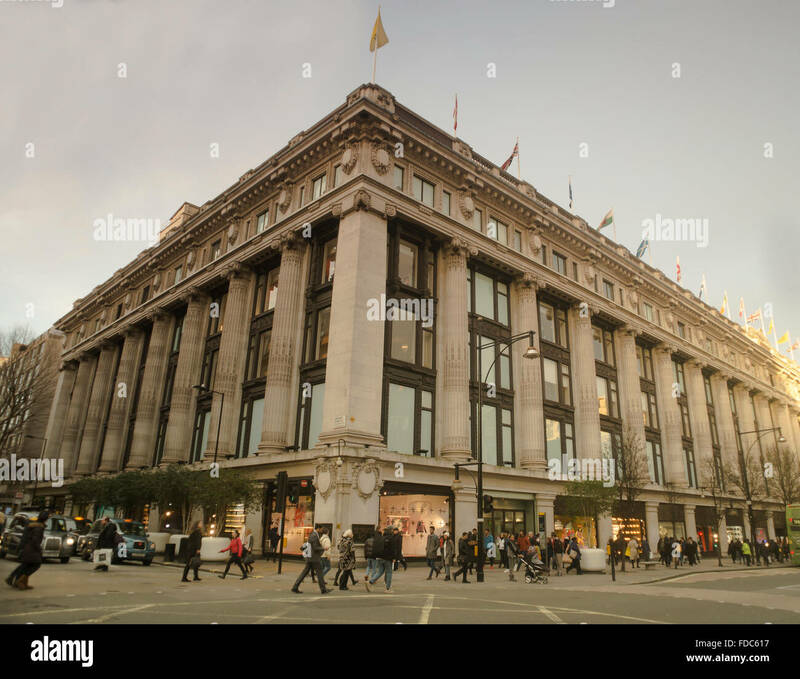 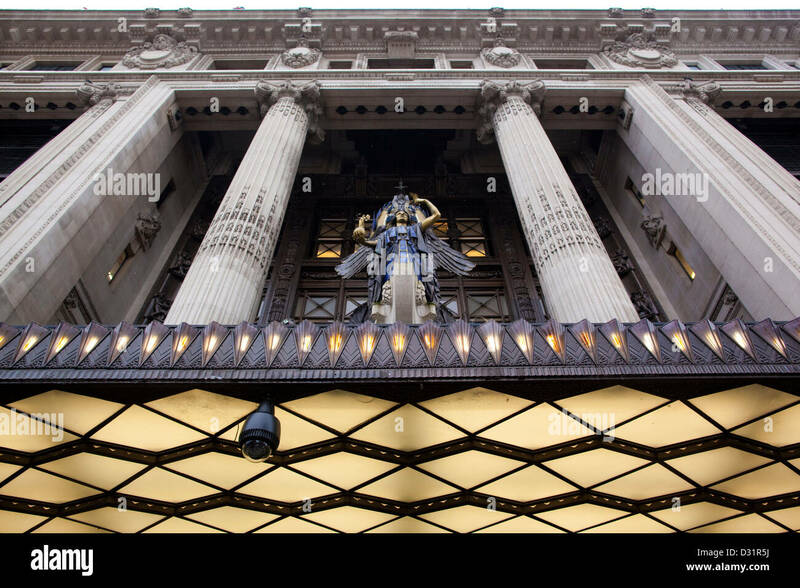 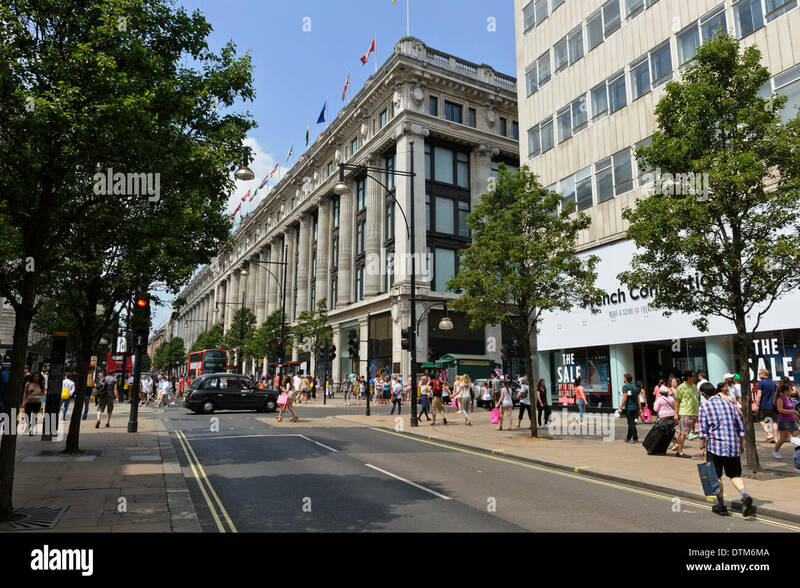 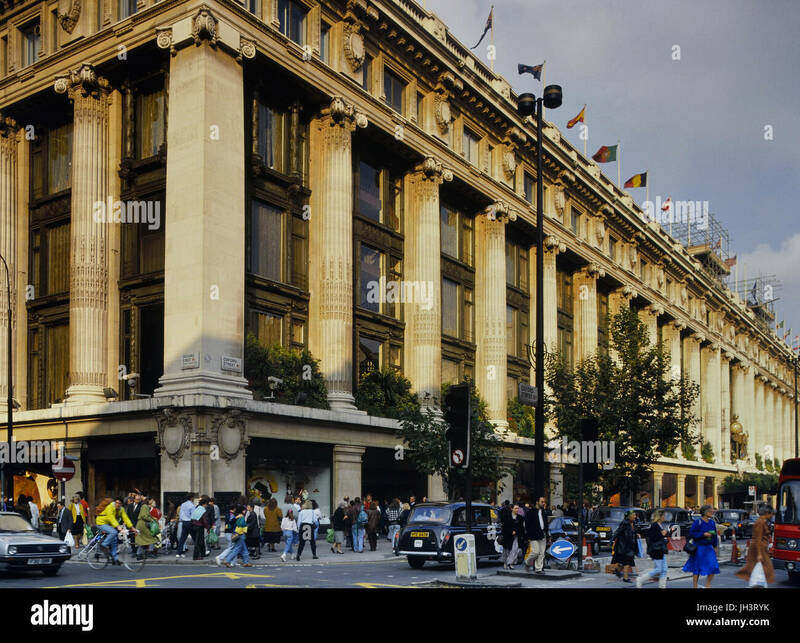 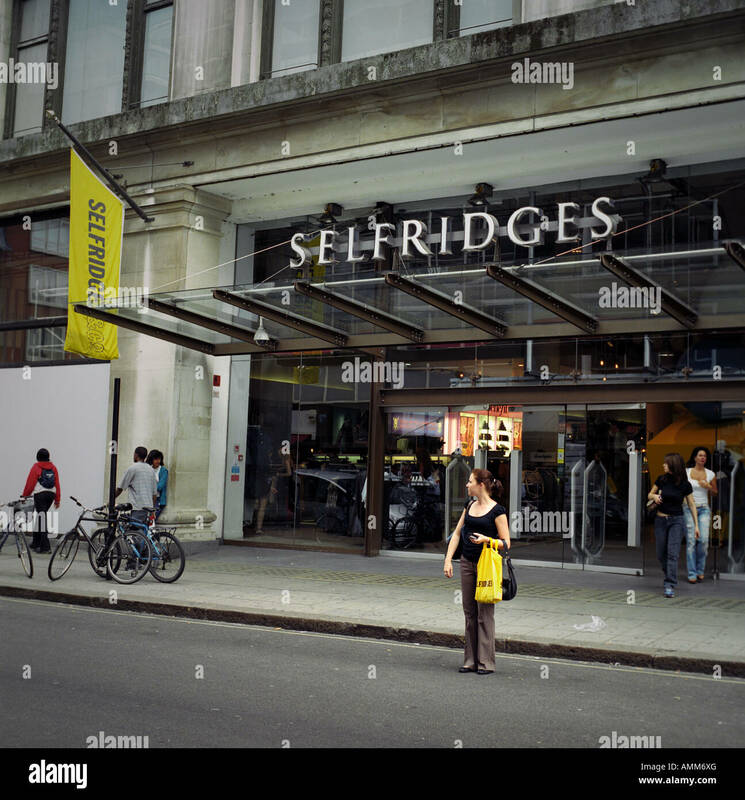 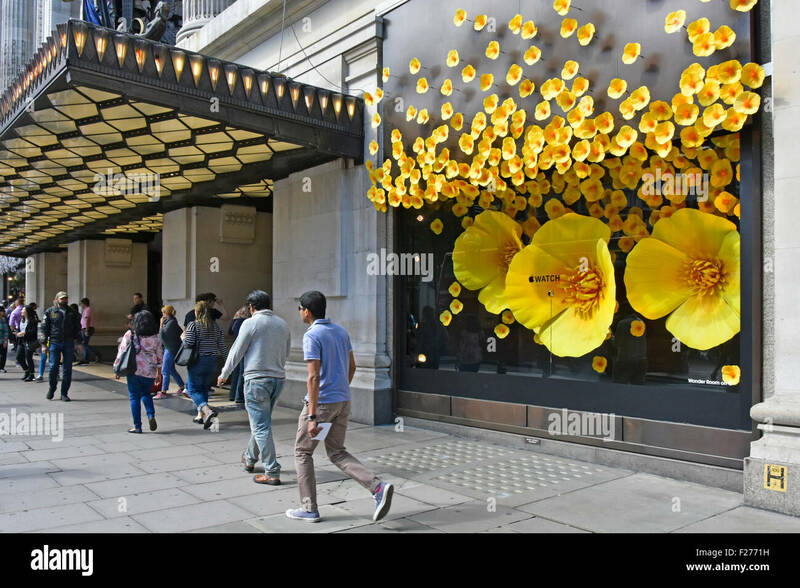 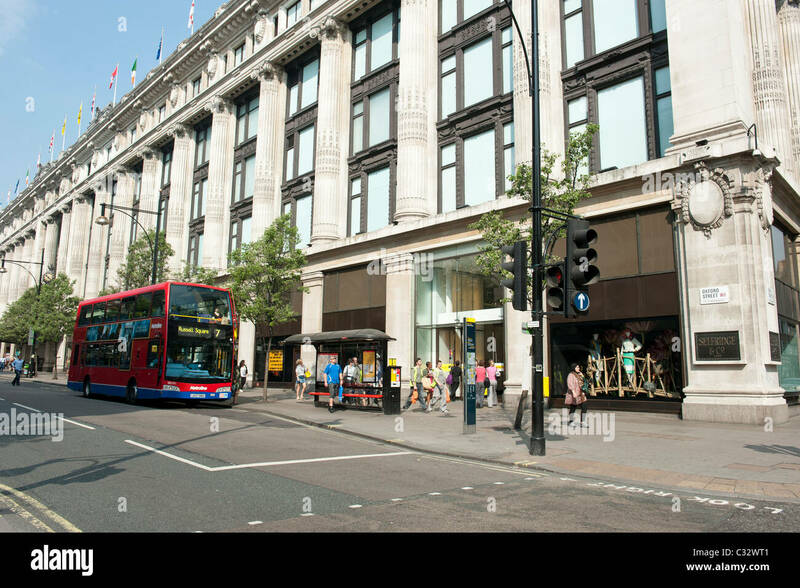 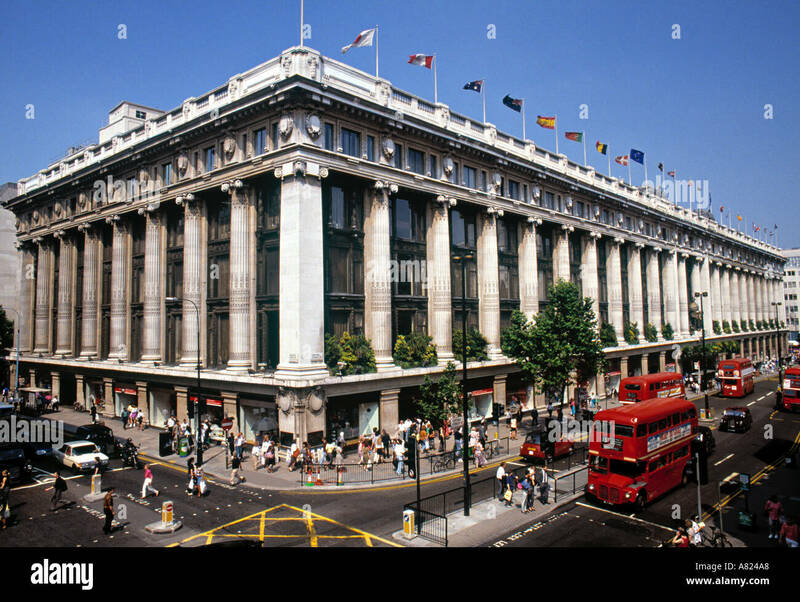 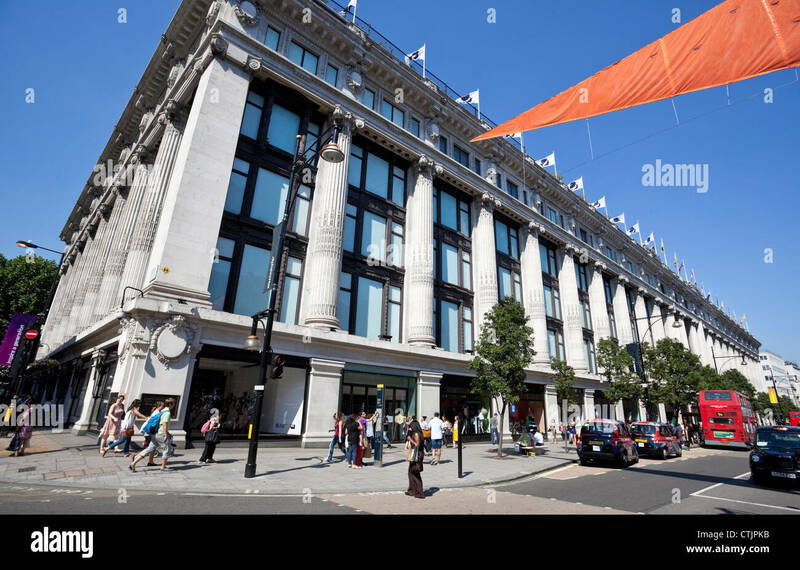 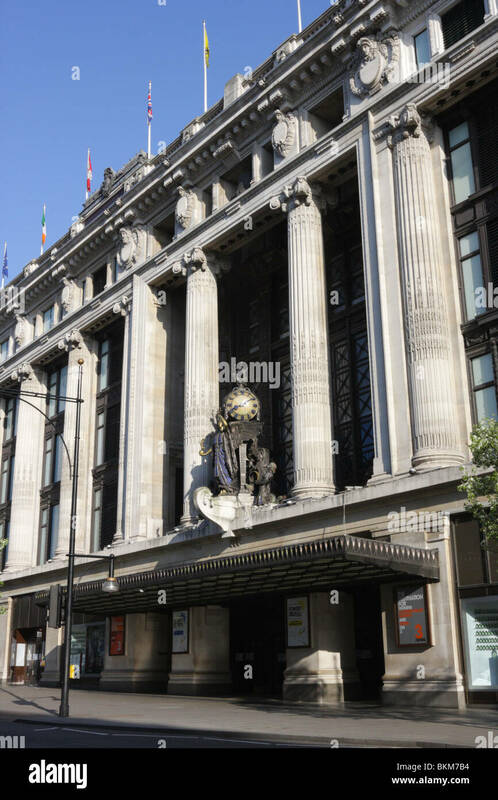 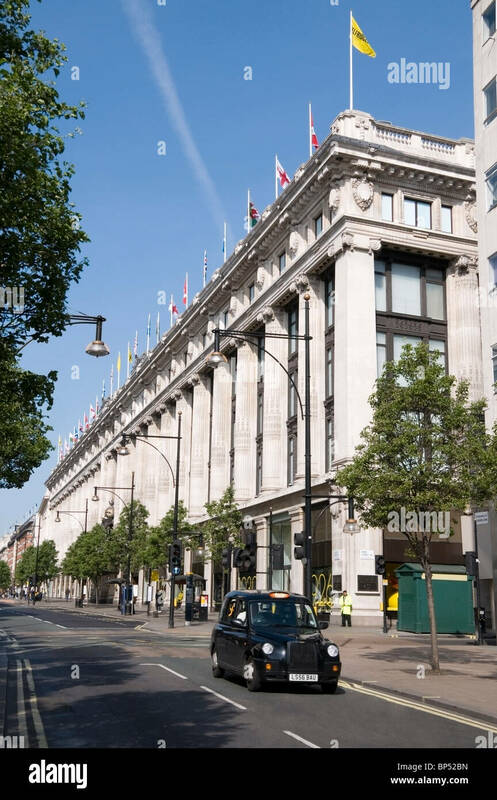 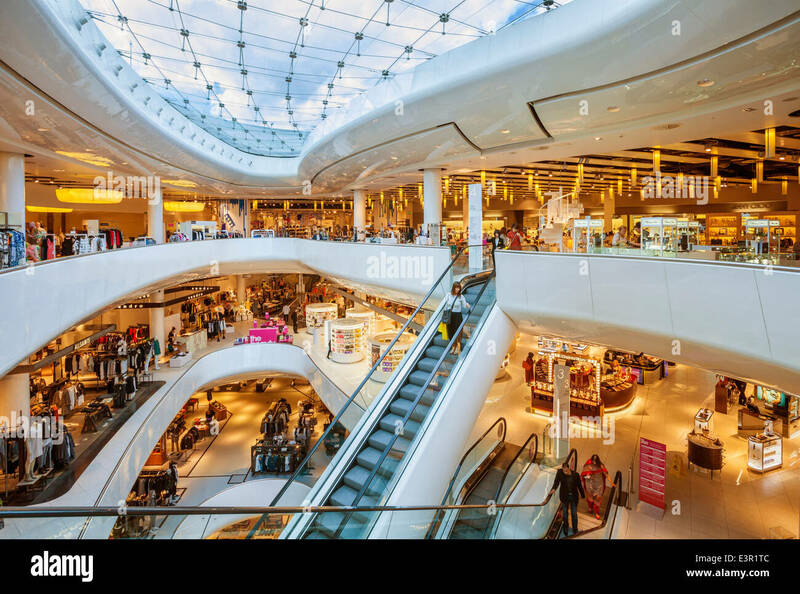 Selfridges building,one of the world famous department stores on Oxford Street, London, England, United Kingdom. 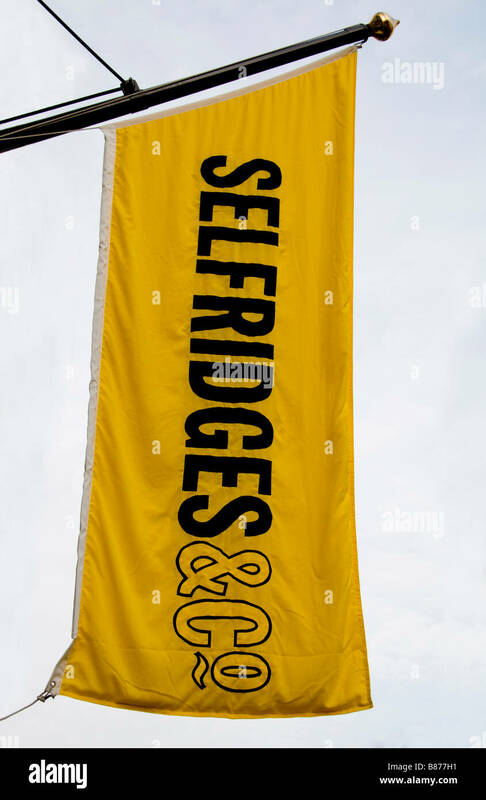 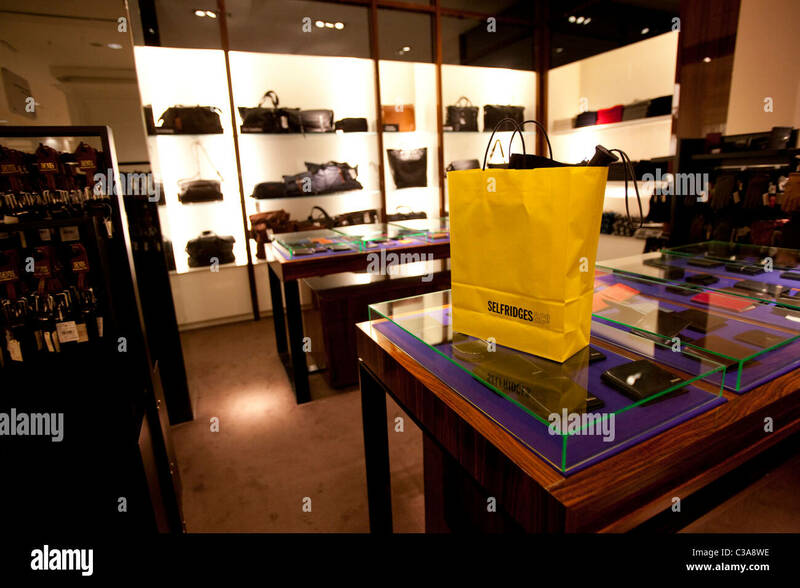 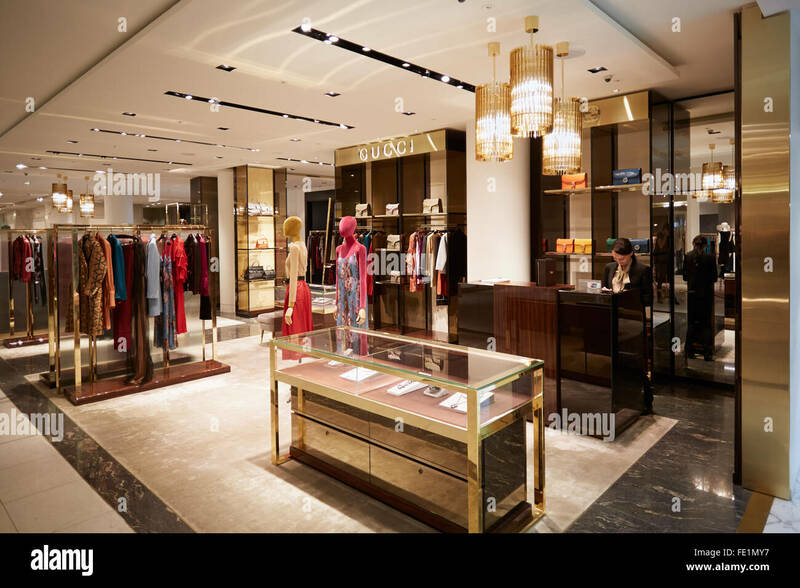 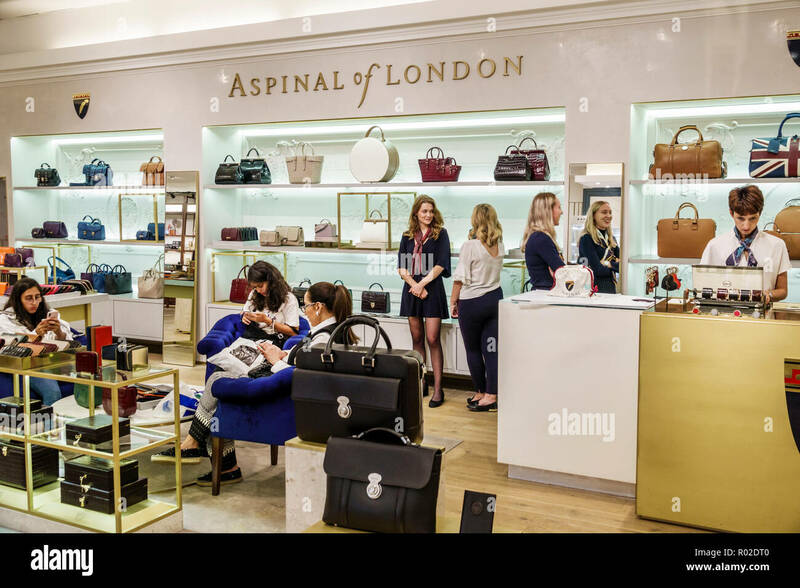 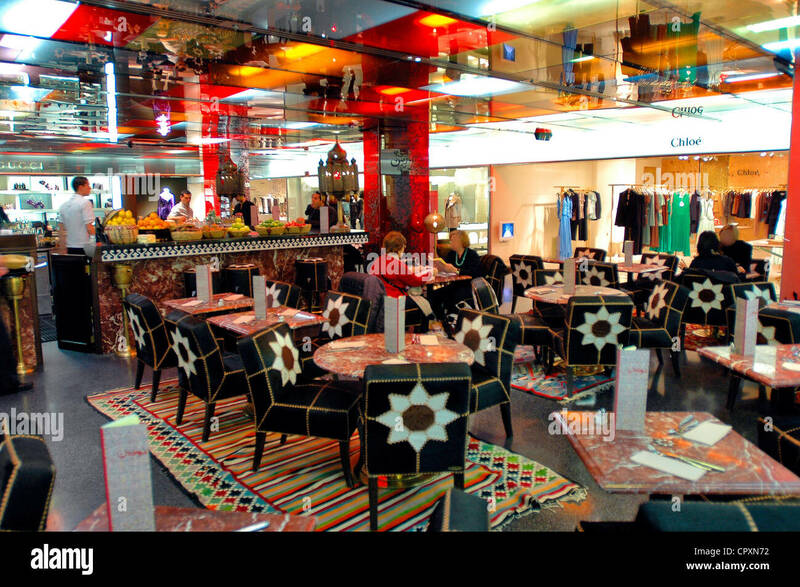 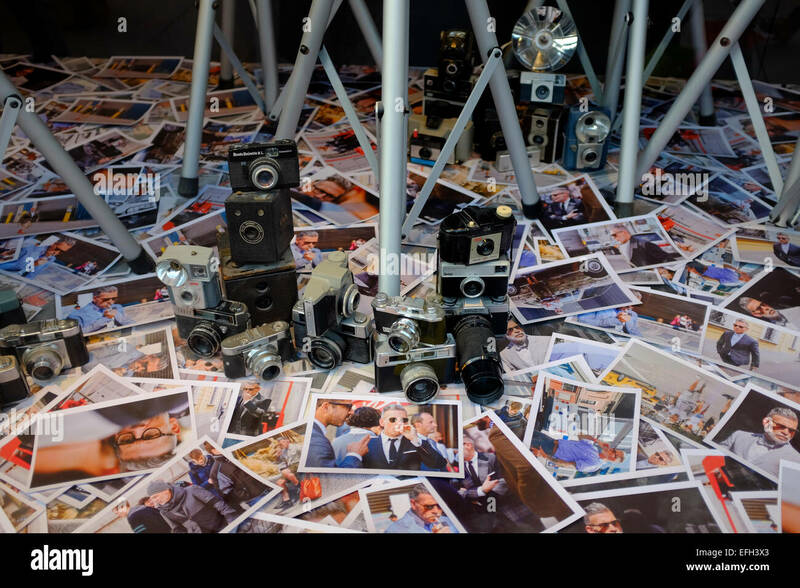 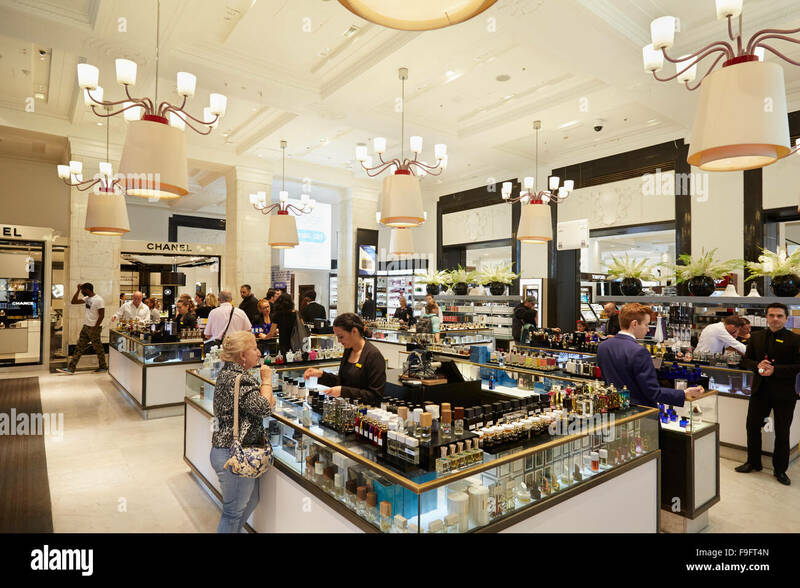 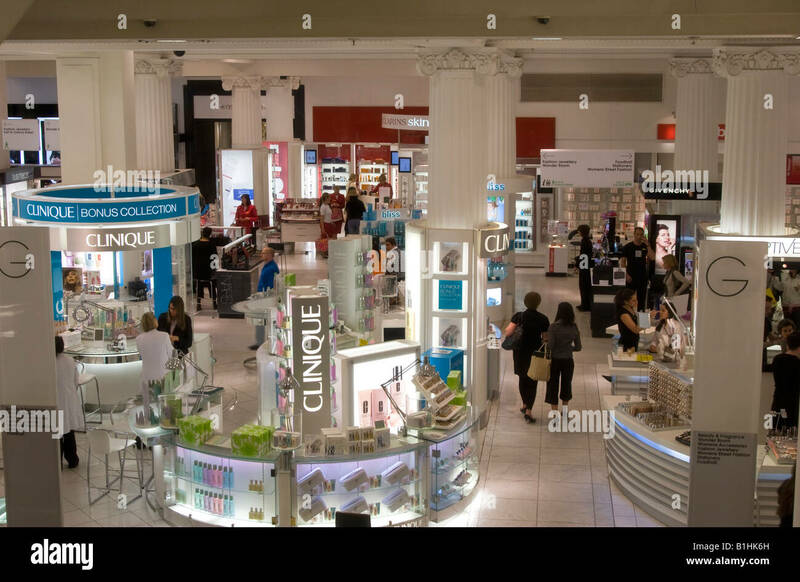 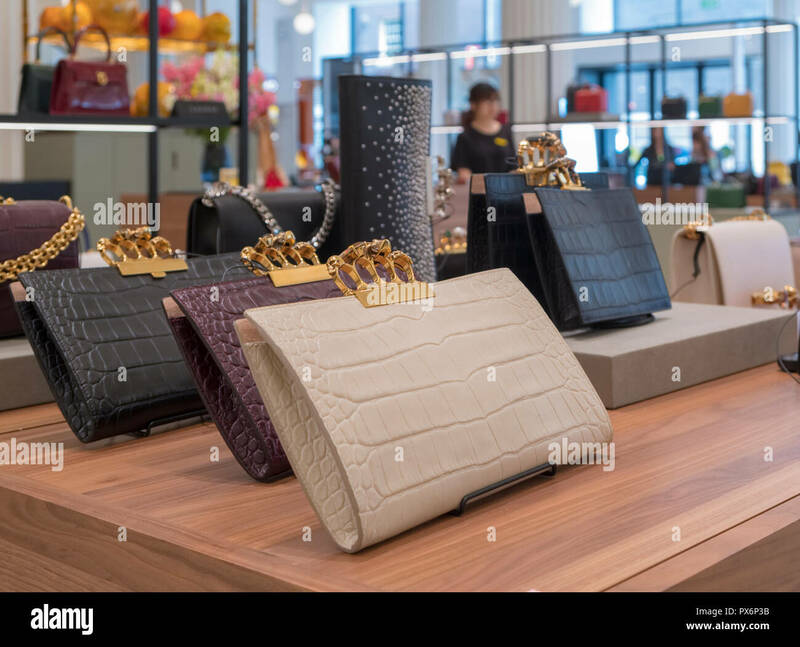 The mens accessories department store in Selfridges. 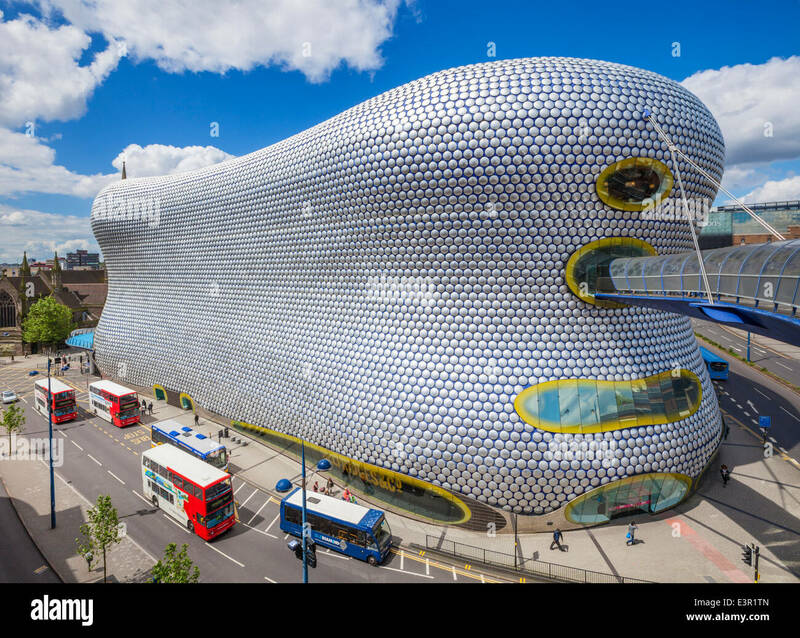 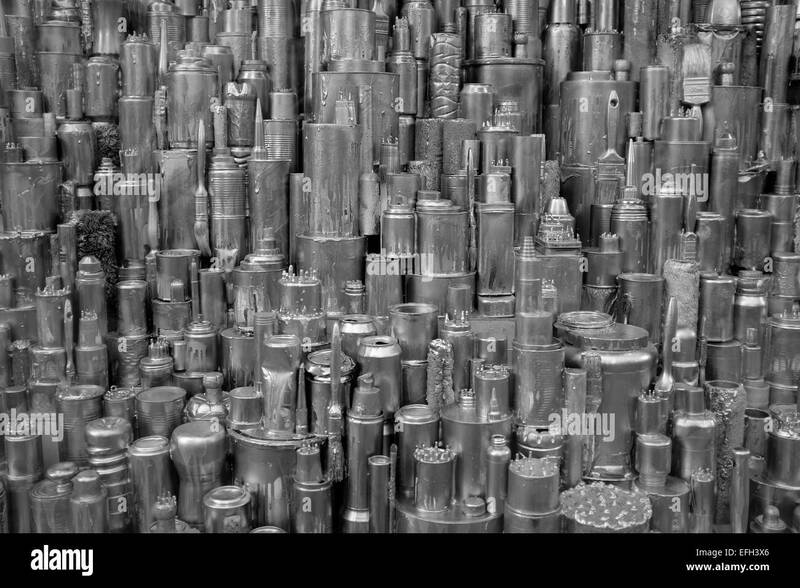 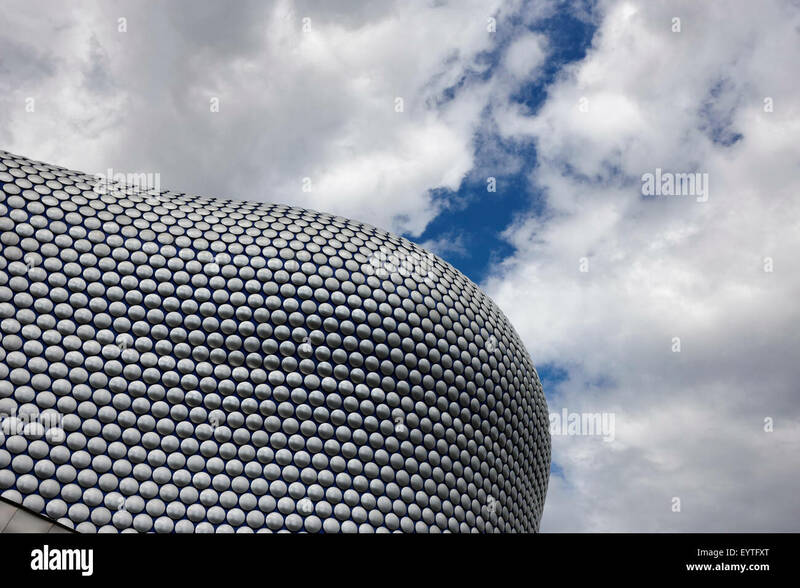 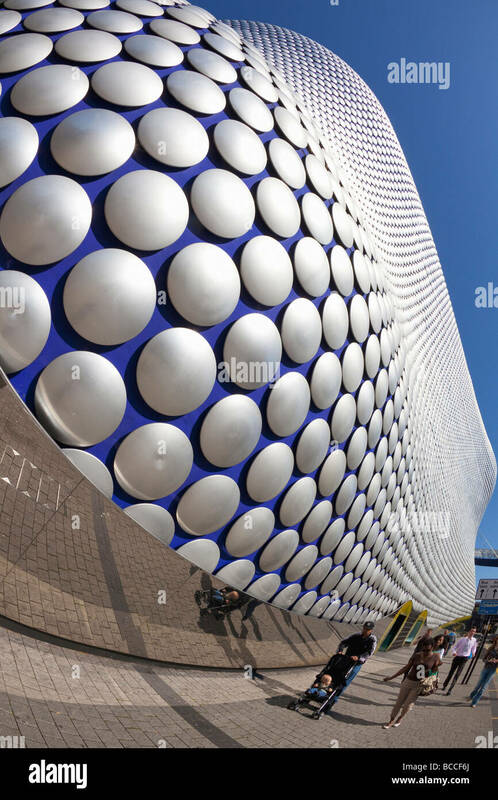 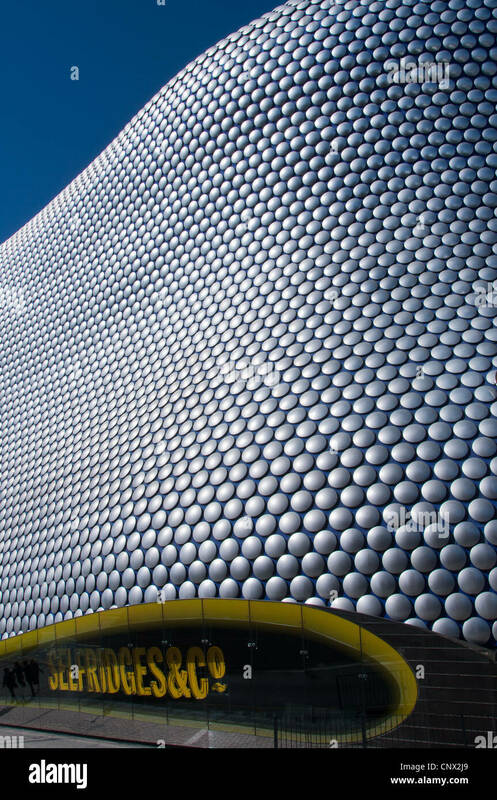 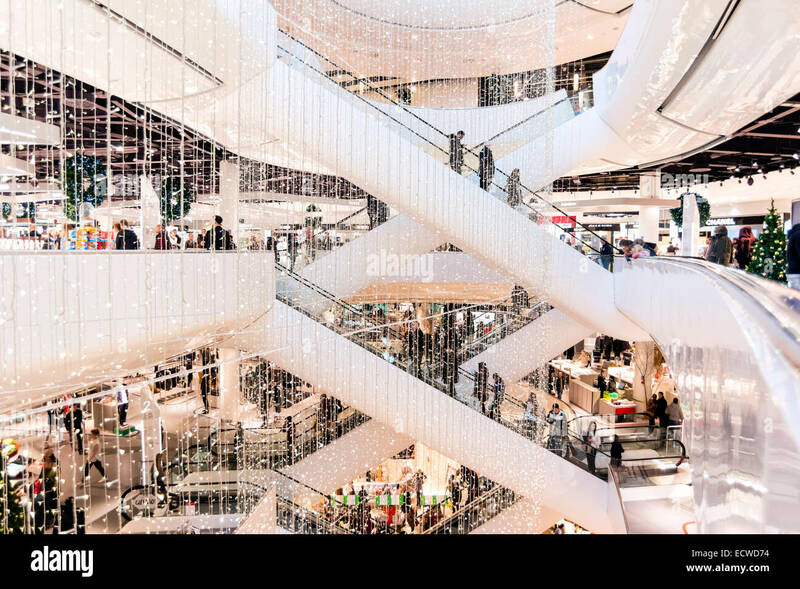 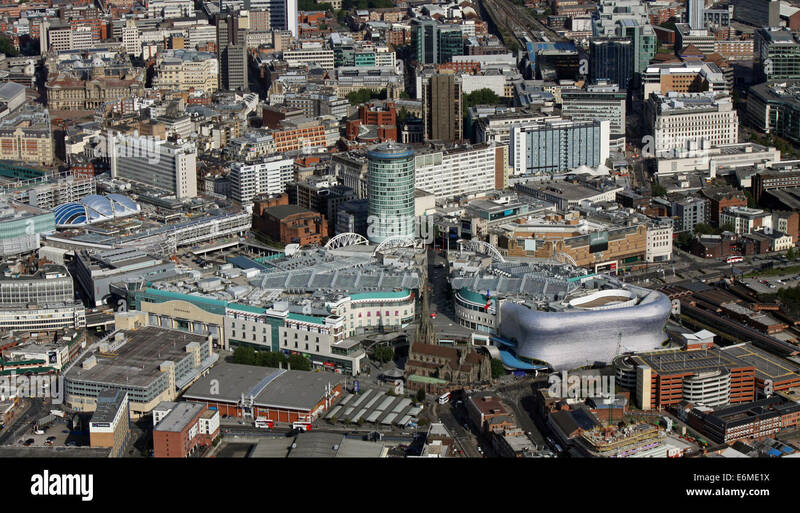 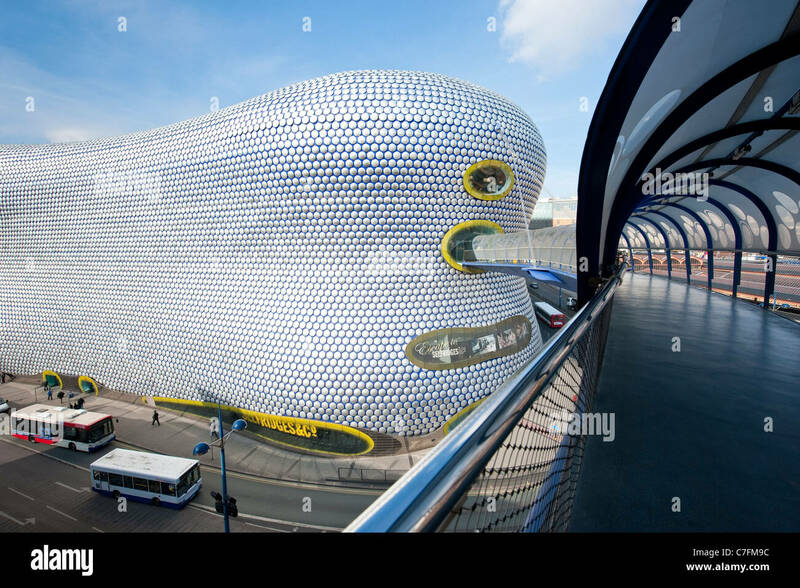 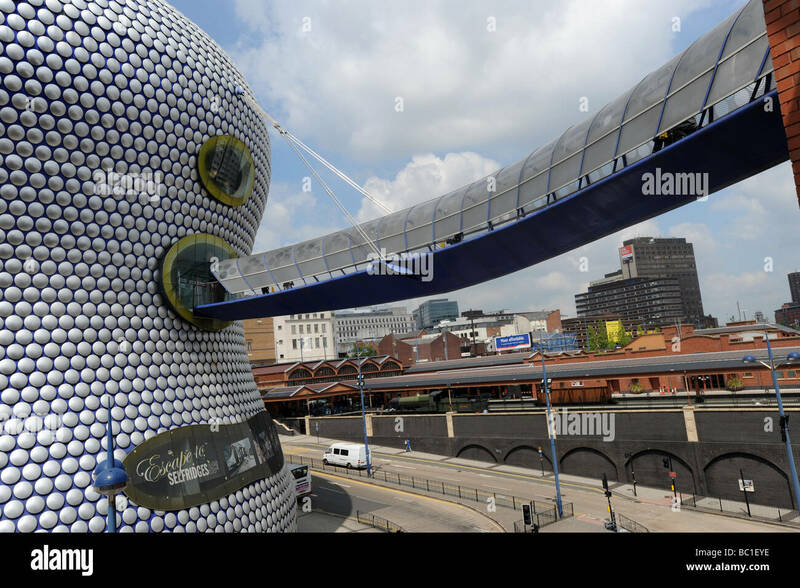 Abstract shapes of the modern Selfridges building in Birmingham, England. 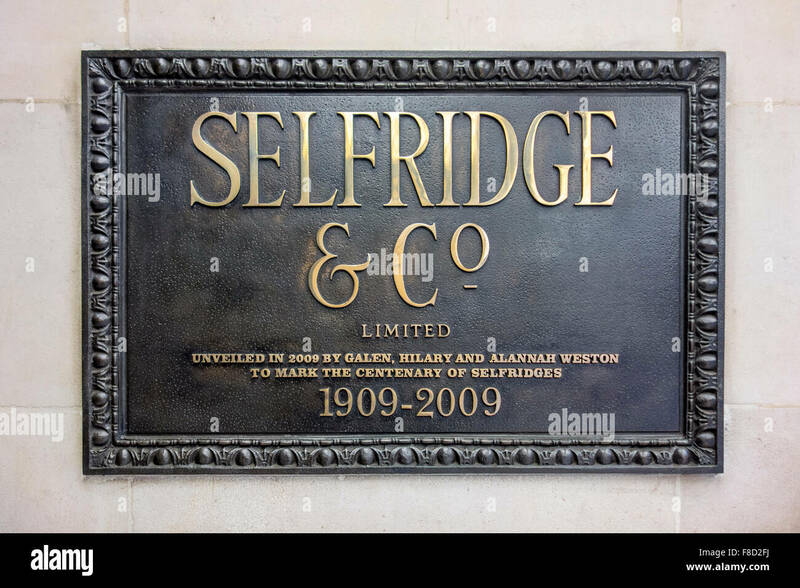 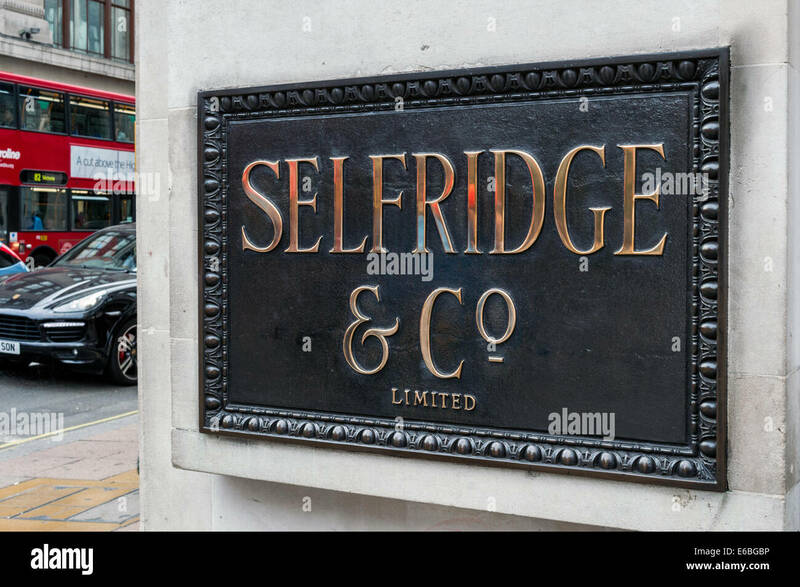 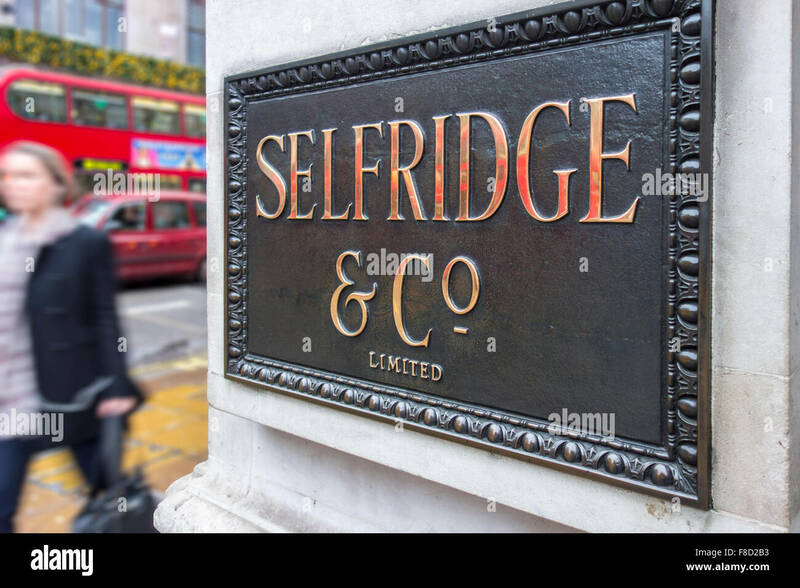 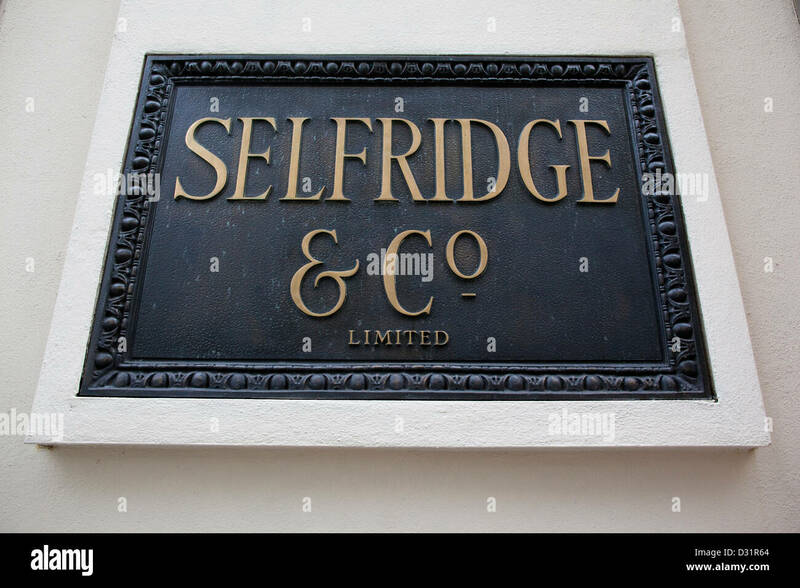 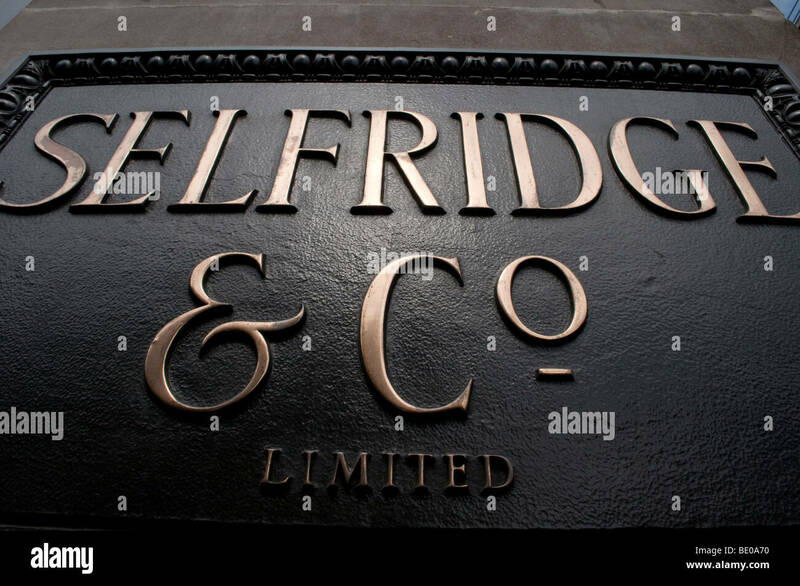 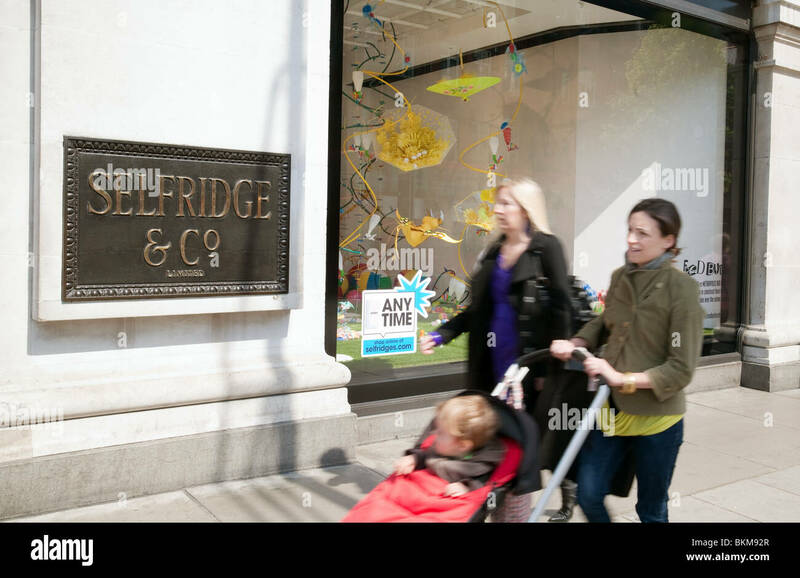 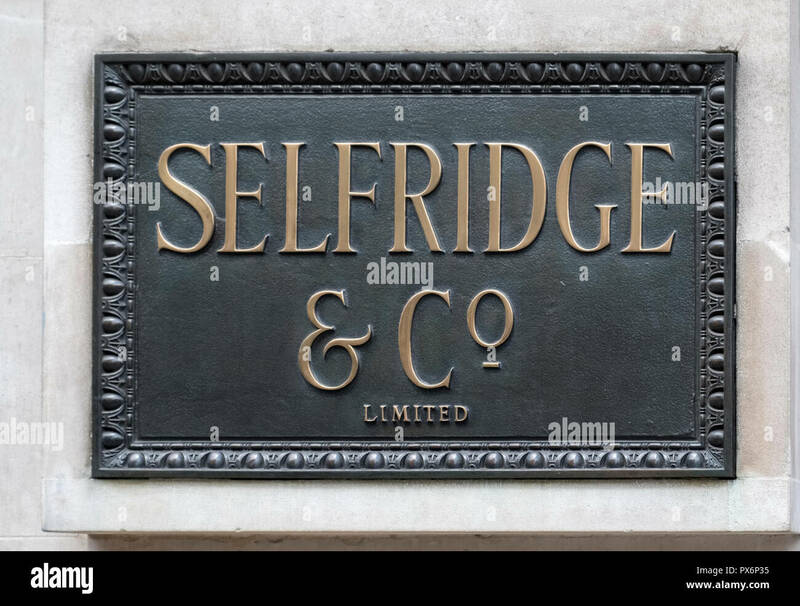 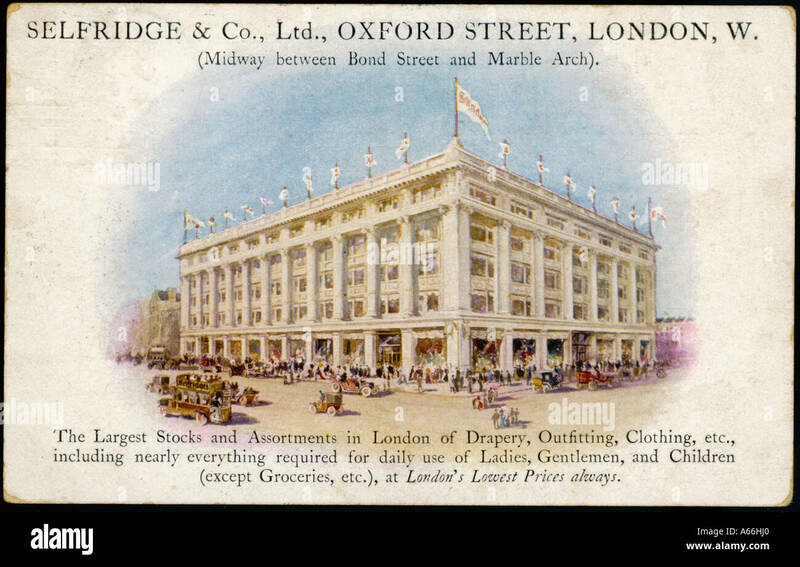 The front elevation of Selfridge's store in Oxford Street. 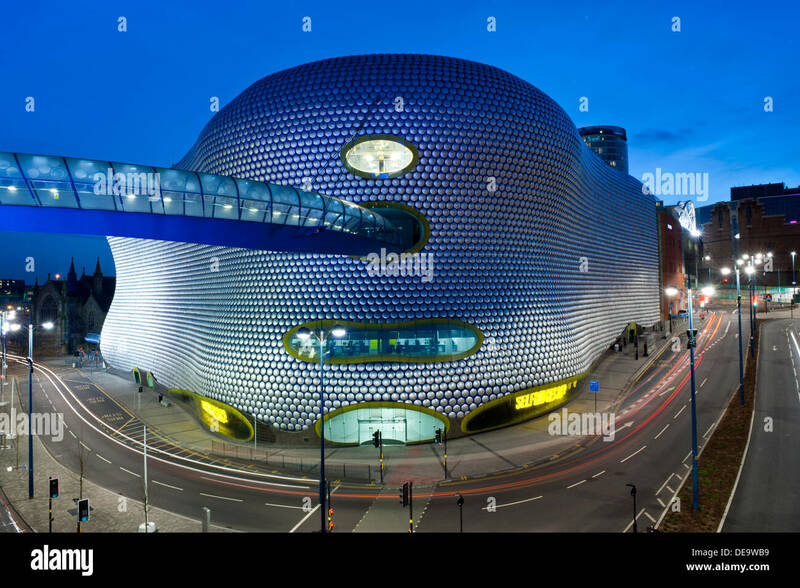 Bullring Birmingham, UK. 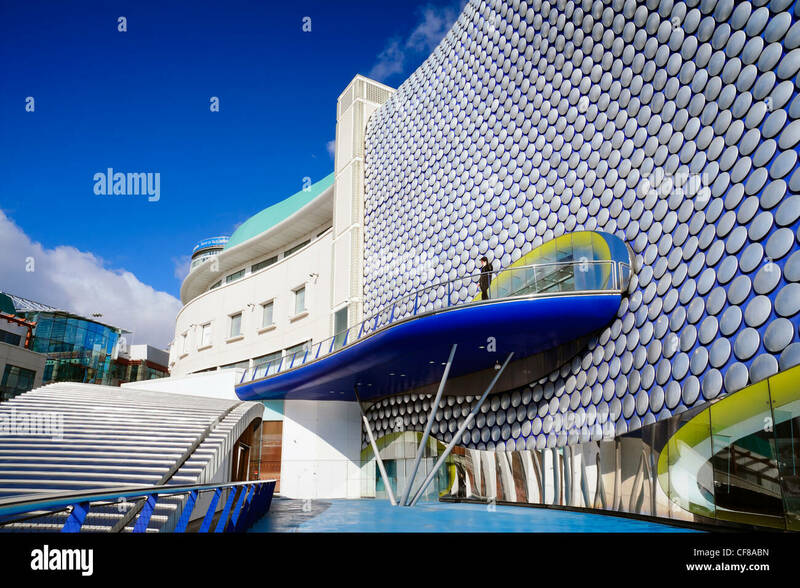 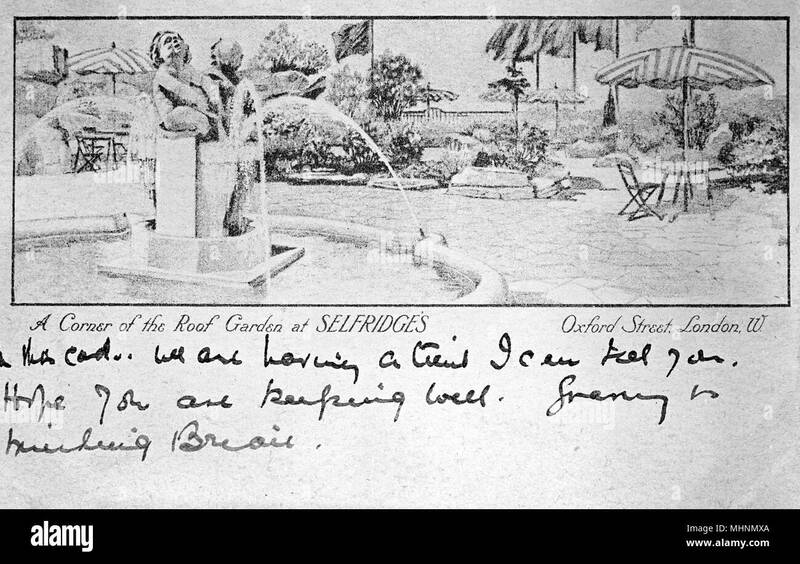 Man standing on a balcony in front of Selfridge's silver discs, bull ring. 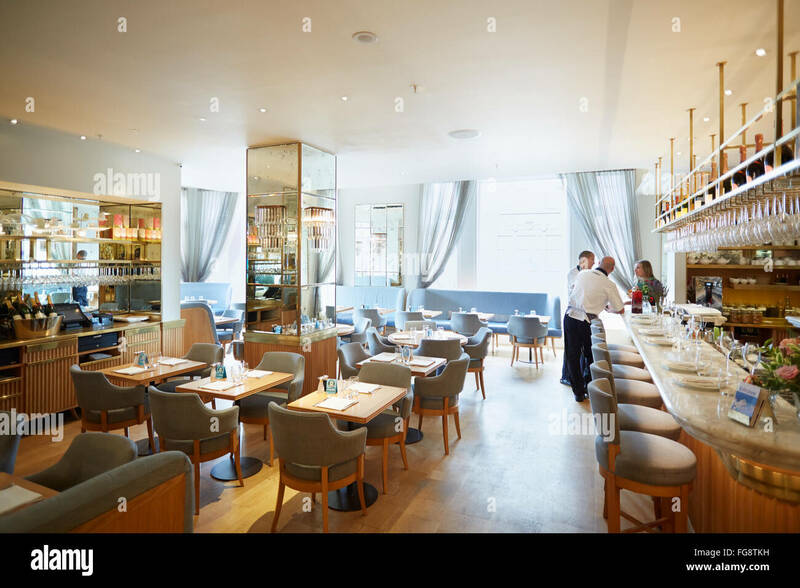 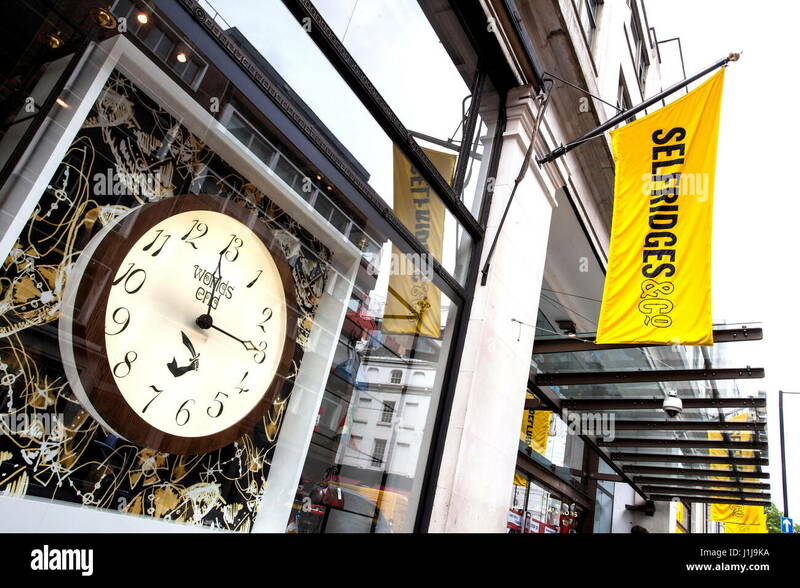 Selfridges in Oxford Street, London. 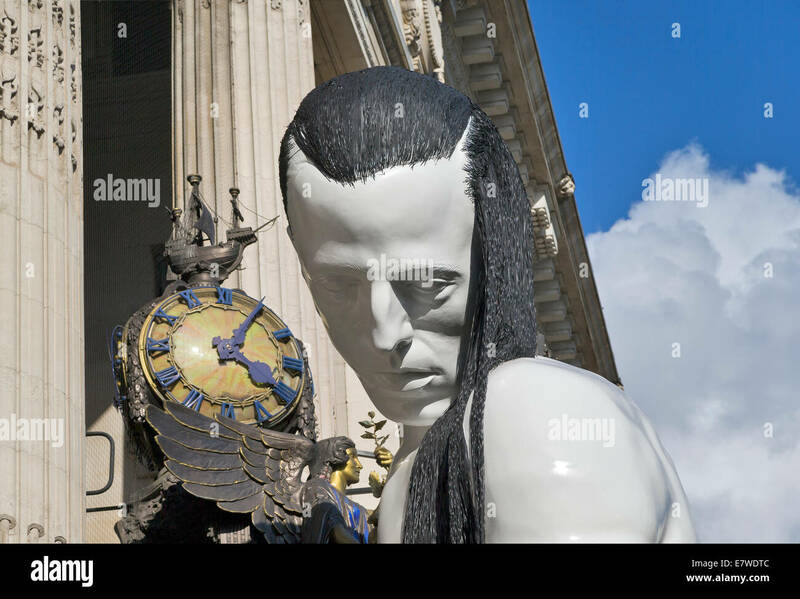 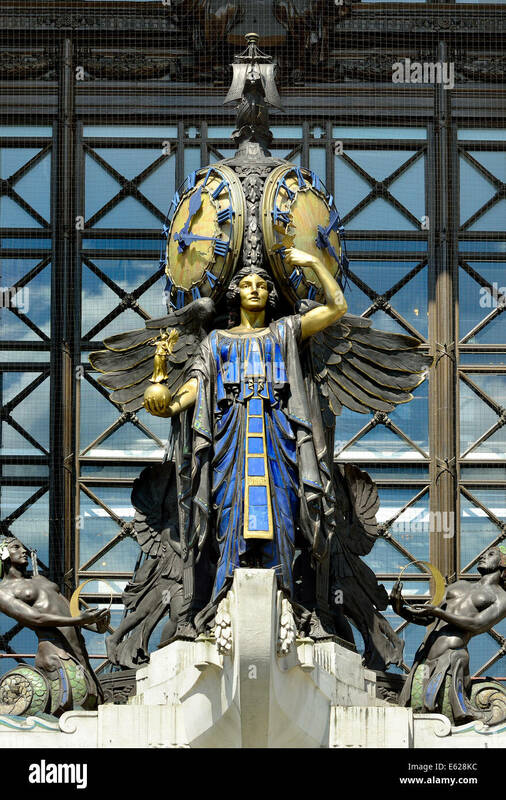 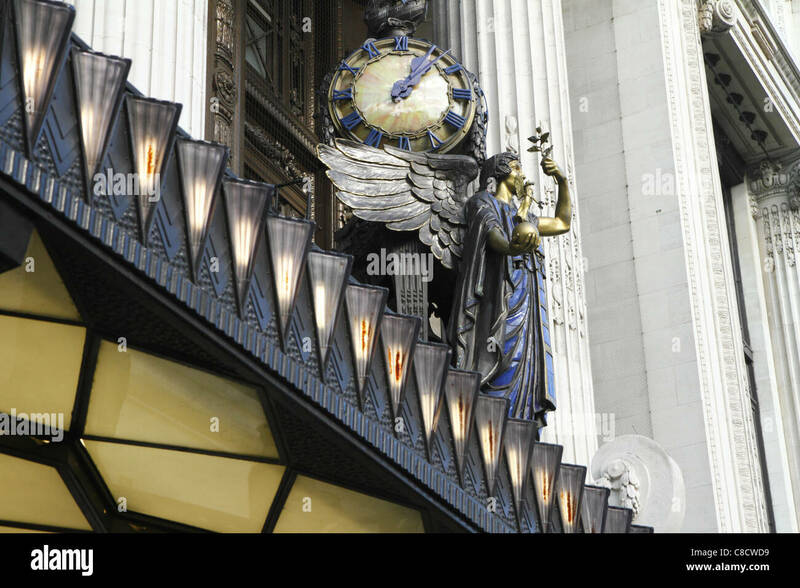 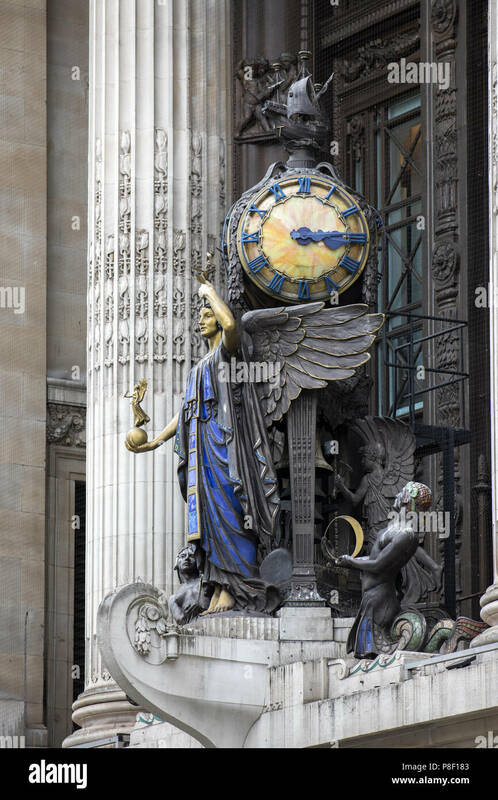 Queen of Time sculpture by Gilbert Bayes, above the art deco entrance to Selfridges store on Oxford Street, London. 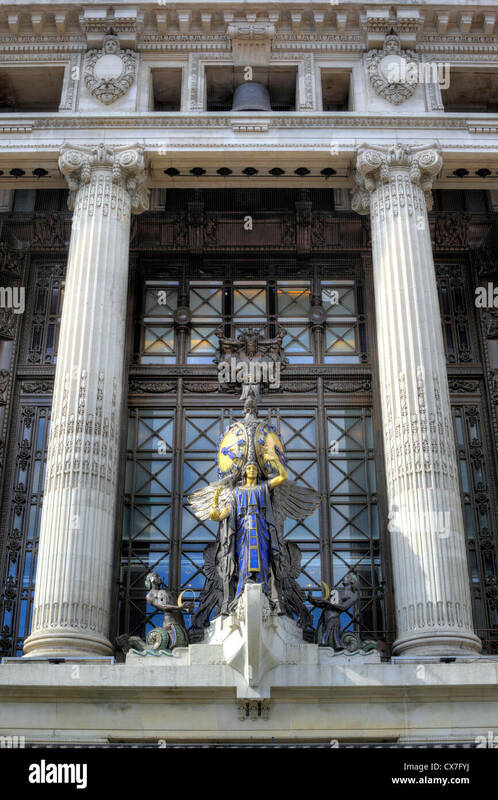 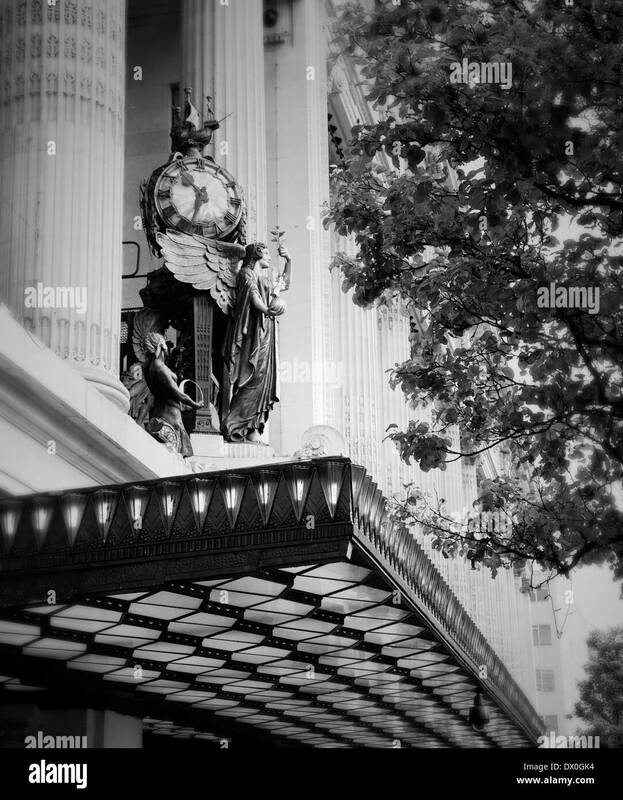 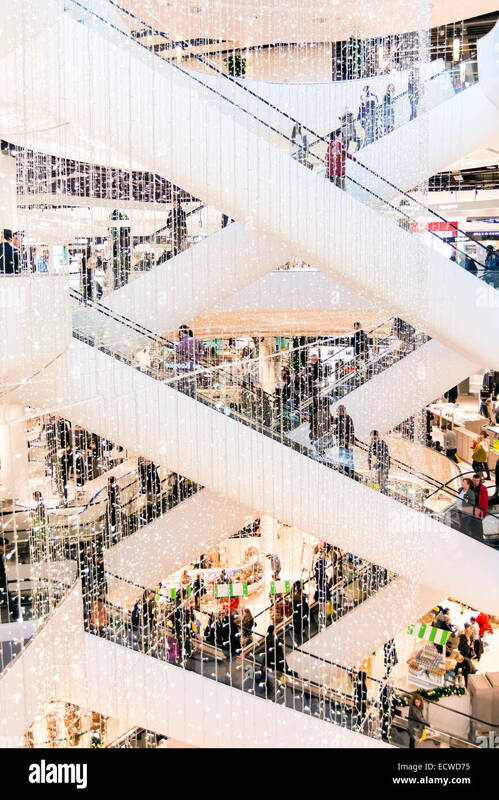 A detail of Selfridges department store, London, UK. 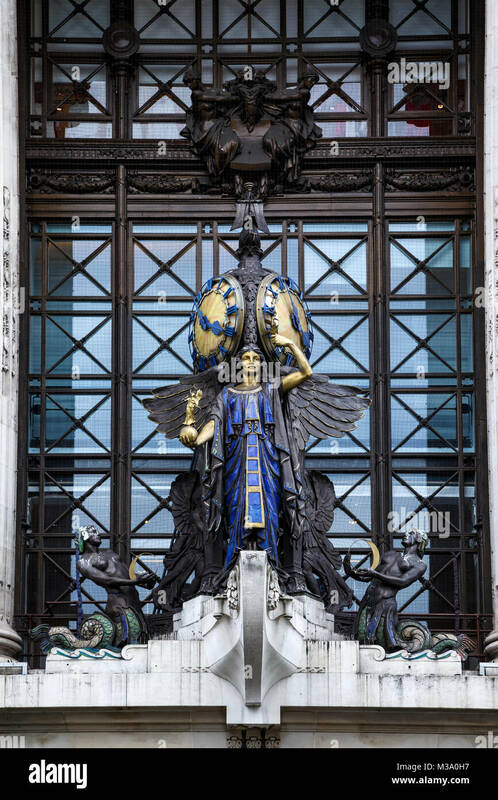 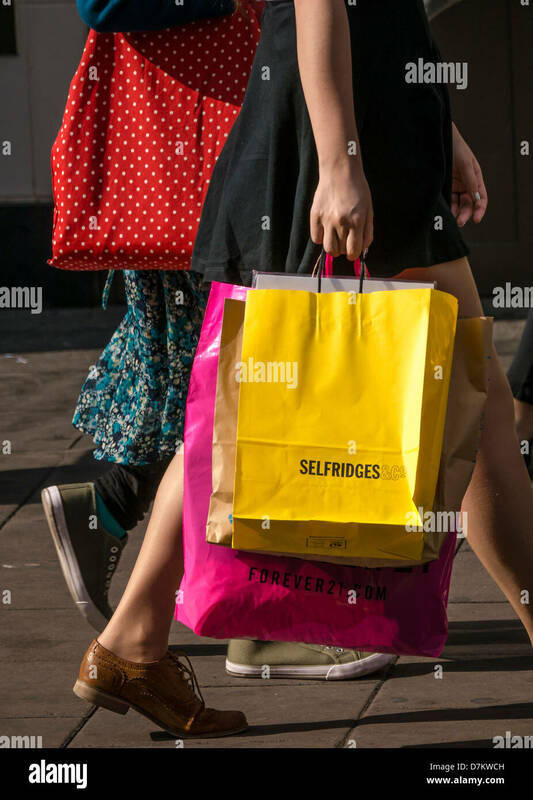 Shoppers walk down Oxford Street, past the Queen of Time sculpture above the art deco entrance to Selfridges store.